“All Dressed Up” for their amazing supporting in helping us get everyone into costume. Rockford Army Surplus for working with us on props, costumes, and military expertise. 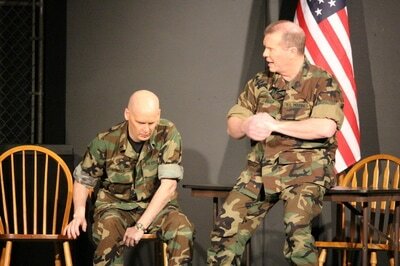 Gary Mason and A.I.P Painters for making our stage look less like a living room and more like a stage! 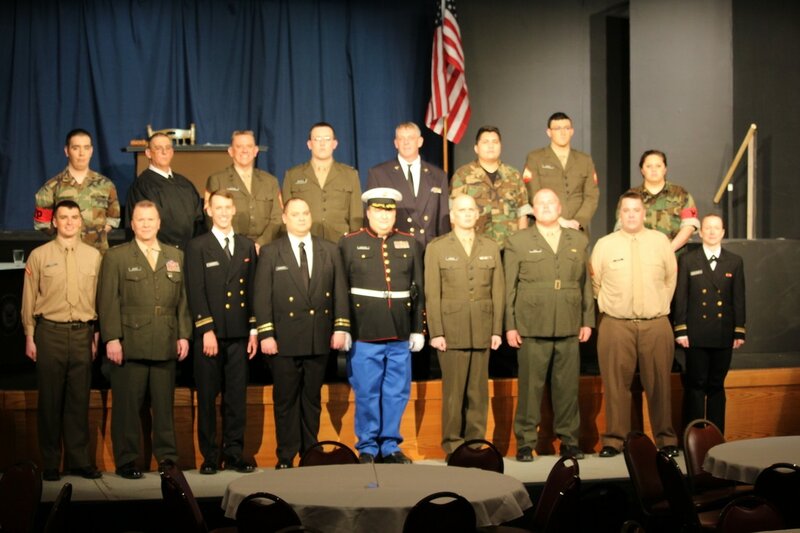 Those businesses who have supported us with ads and donations. 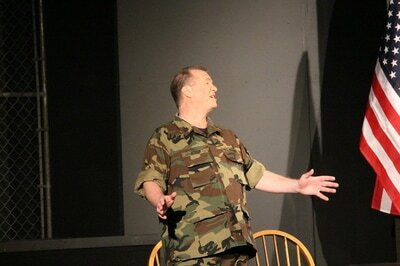 Robin, for being flexible with rehearsal and performance space. 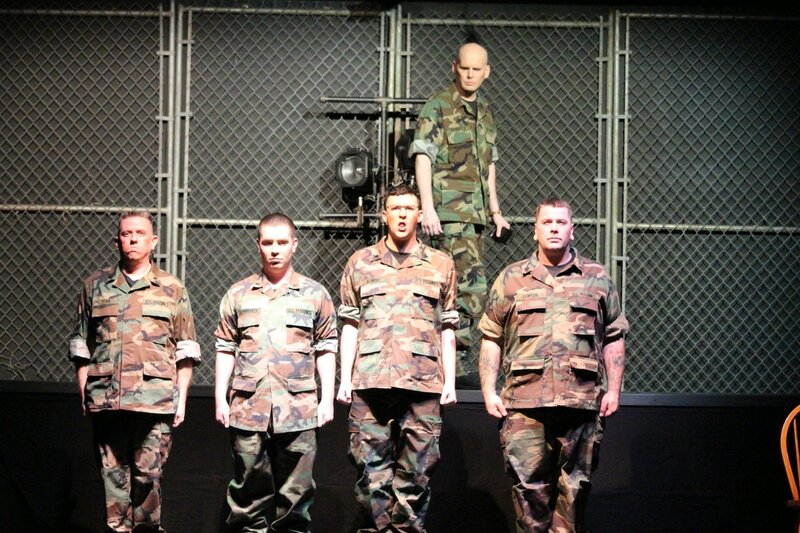 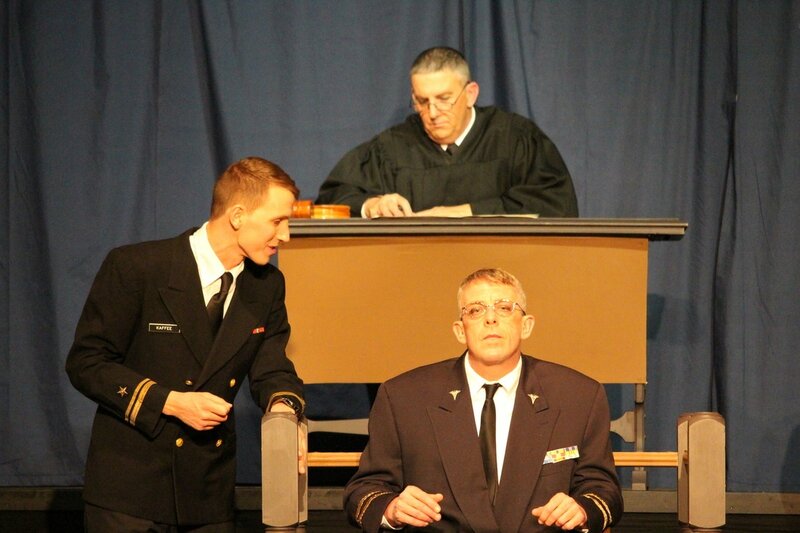 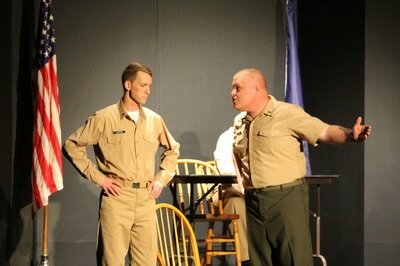 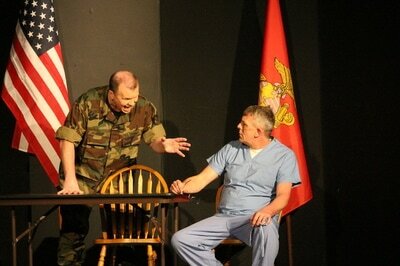 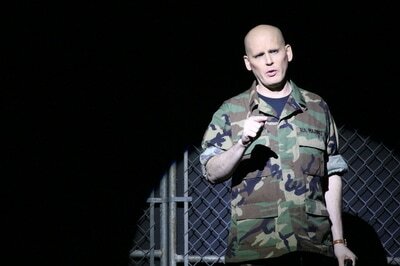 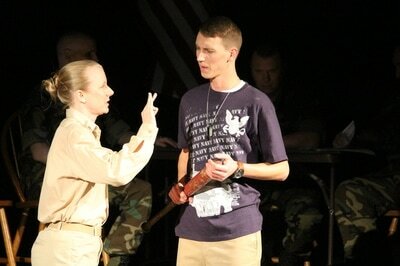 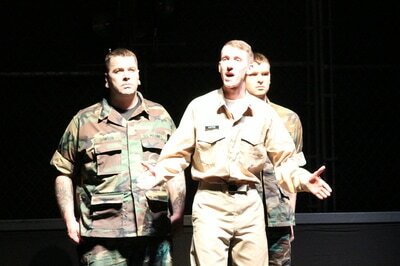 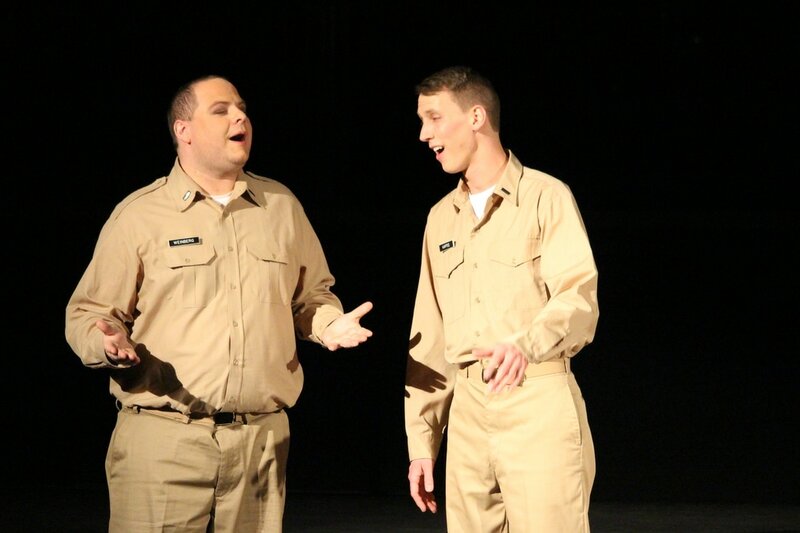 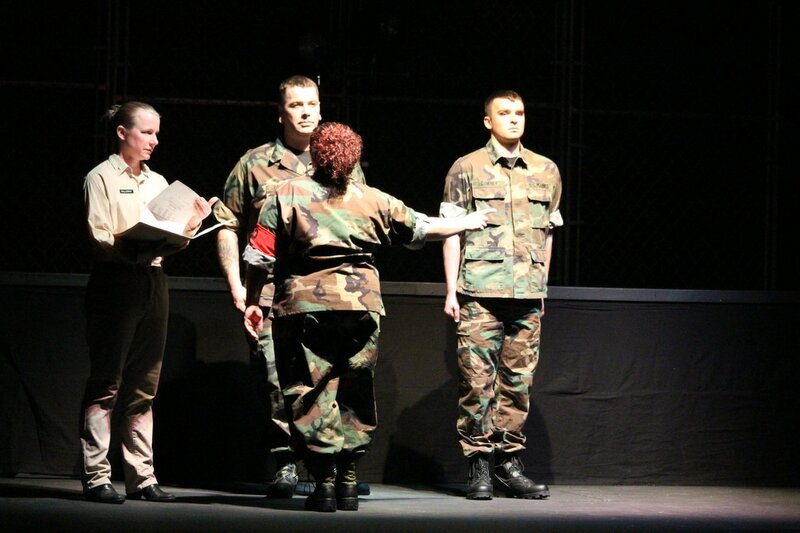 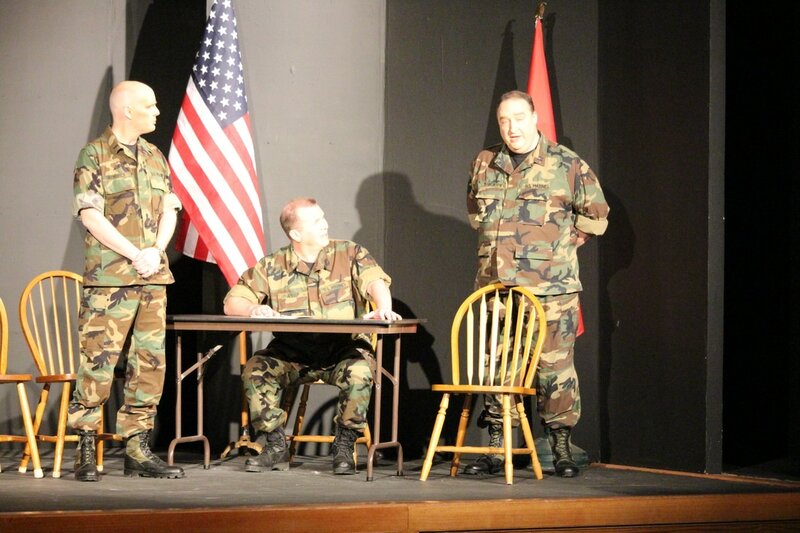 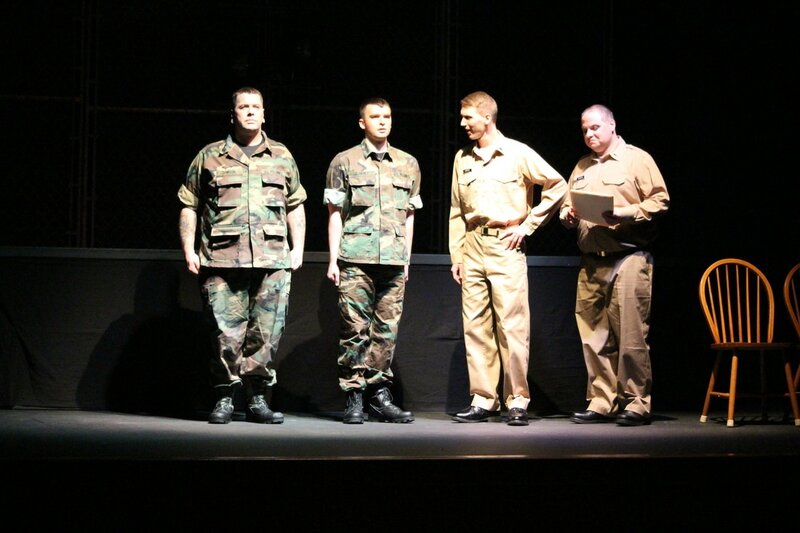 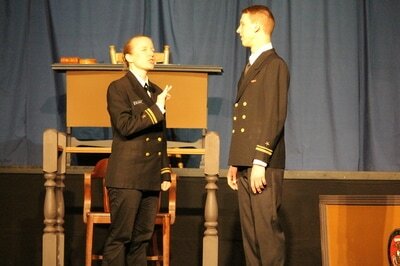 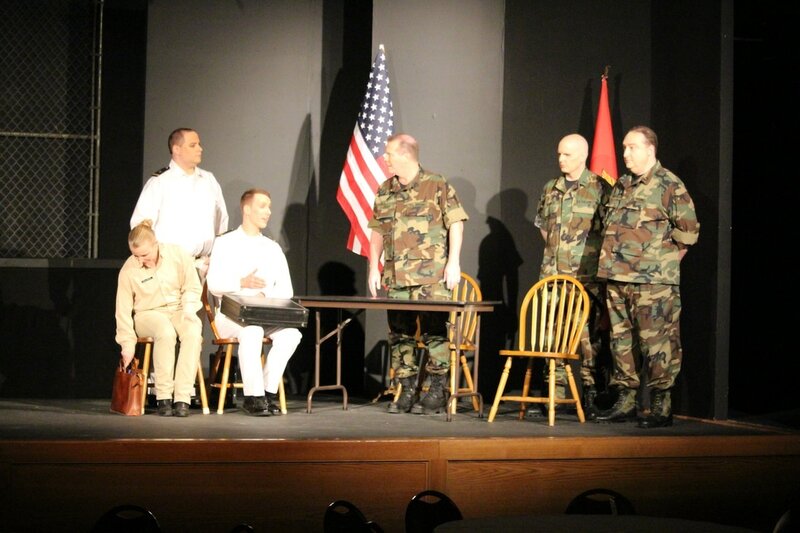 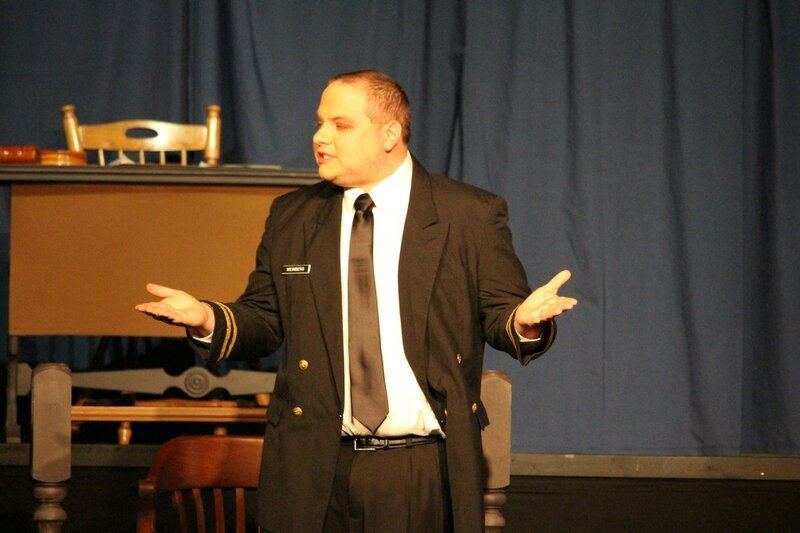 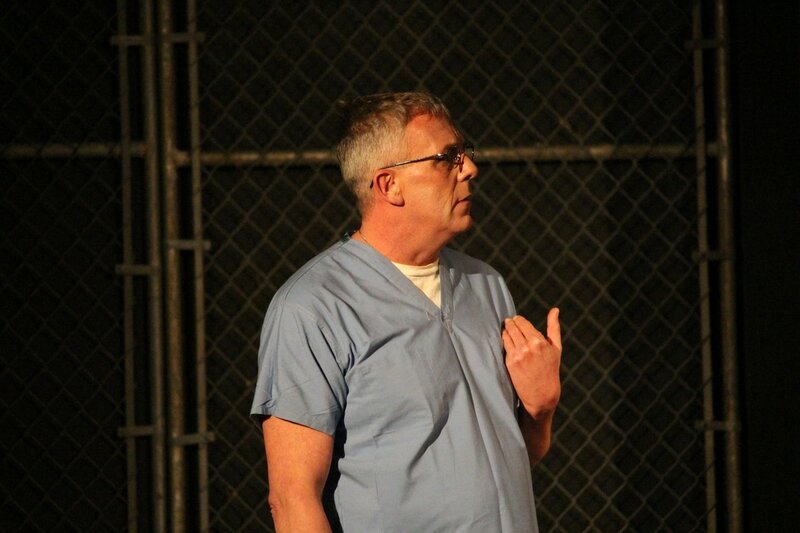 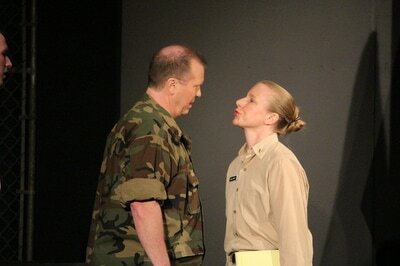 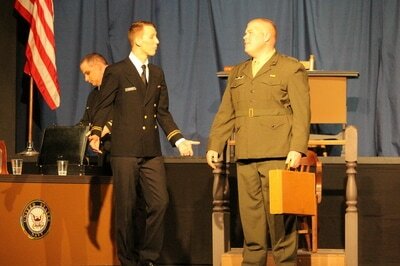 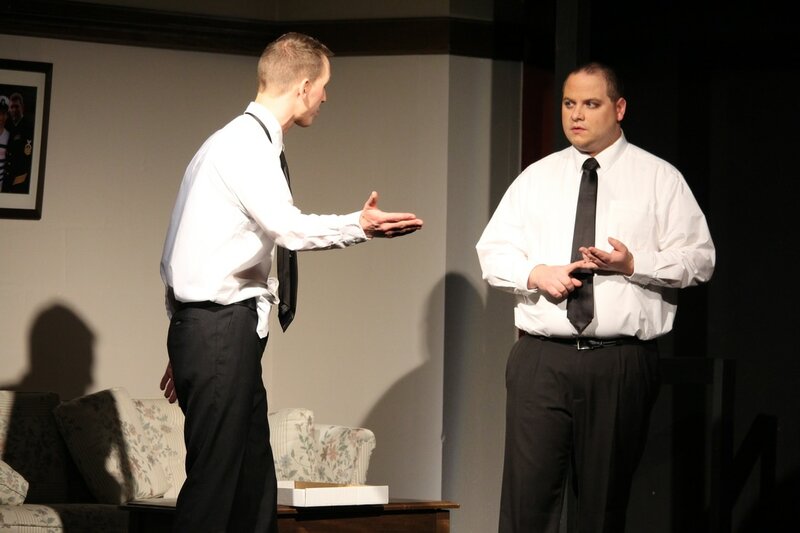 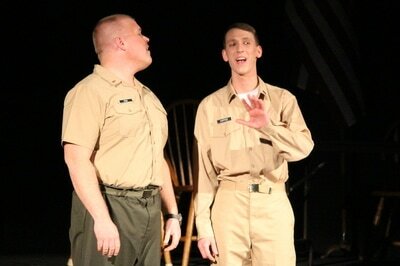 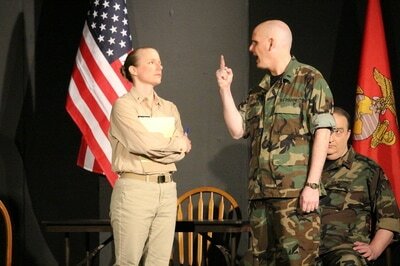 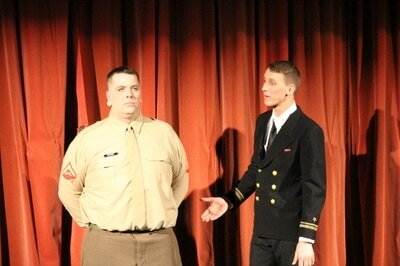 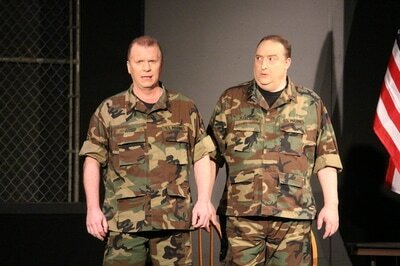 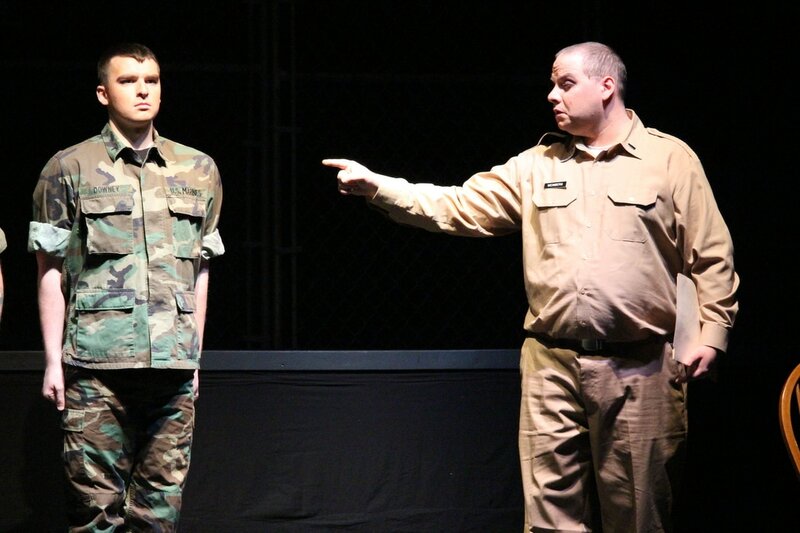 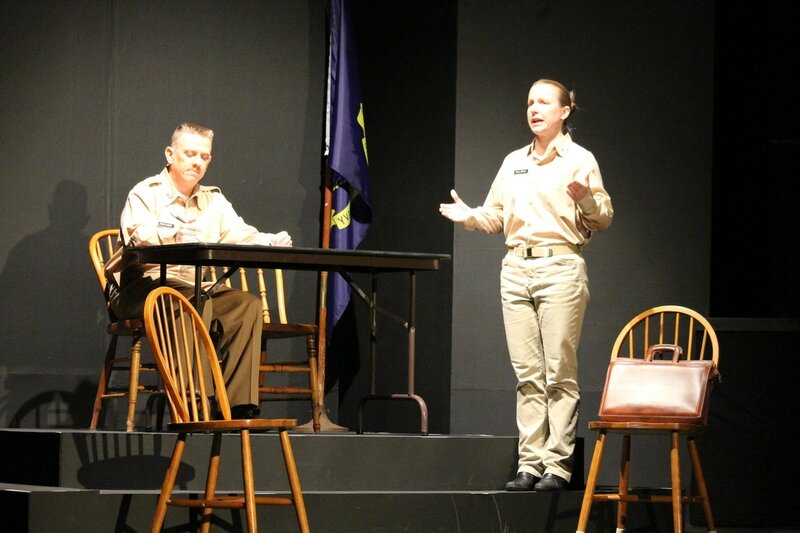 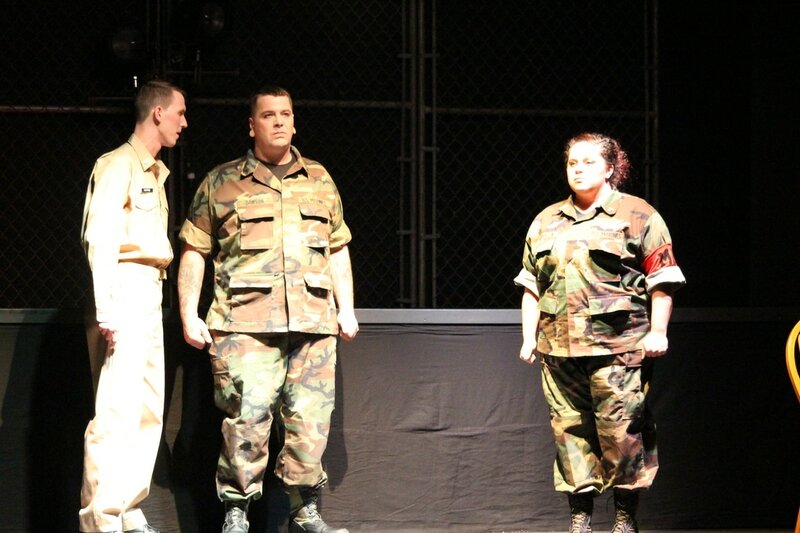 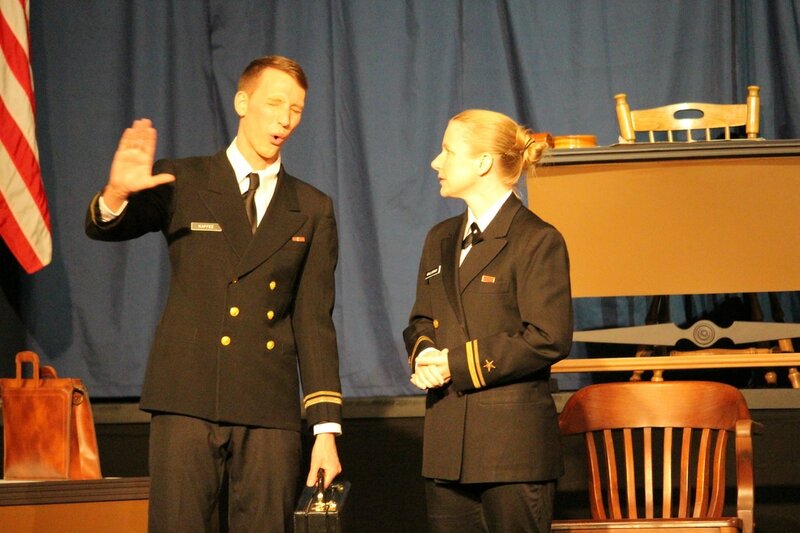 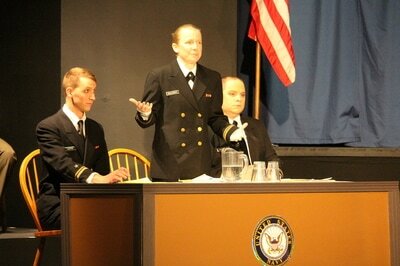 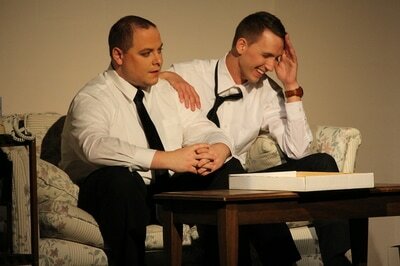 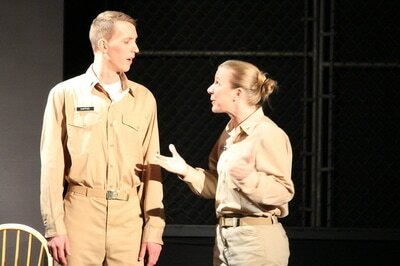 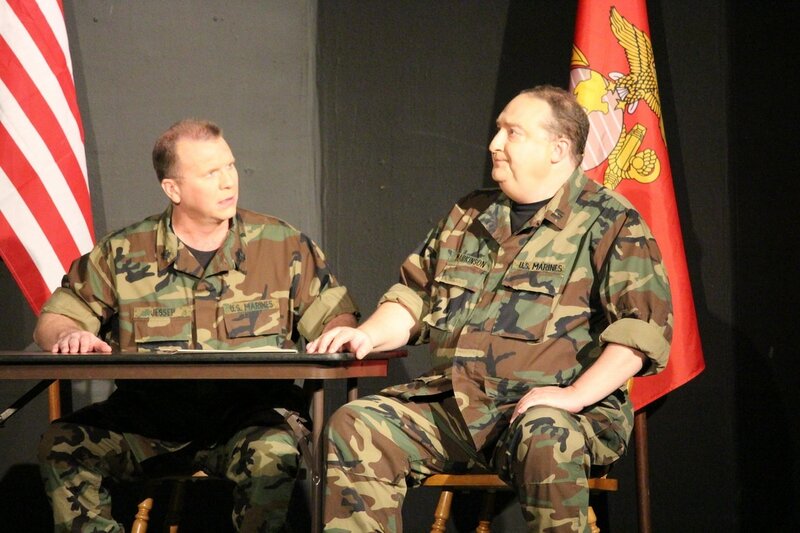 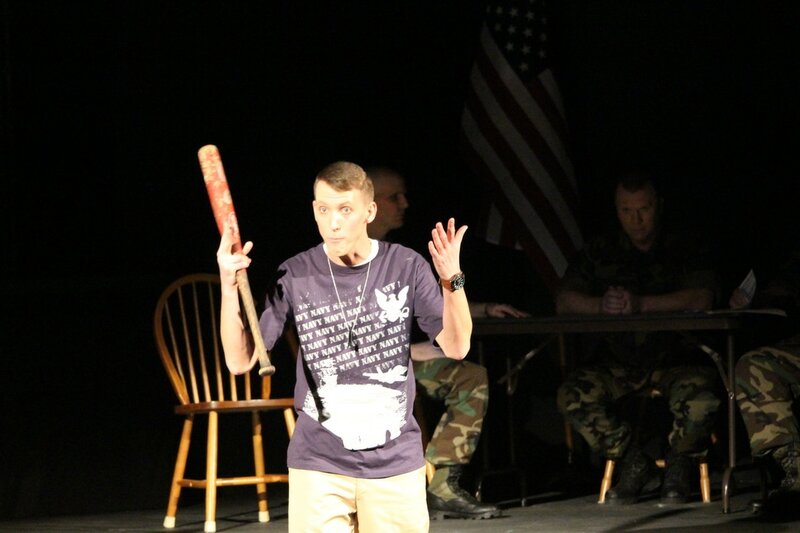 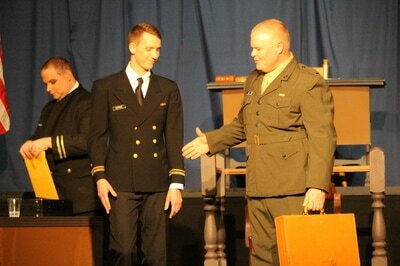 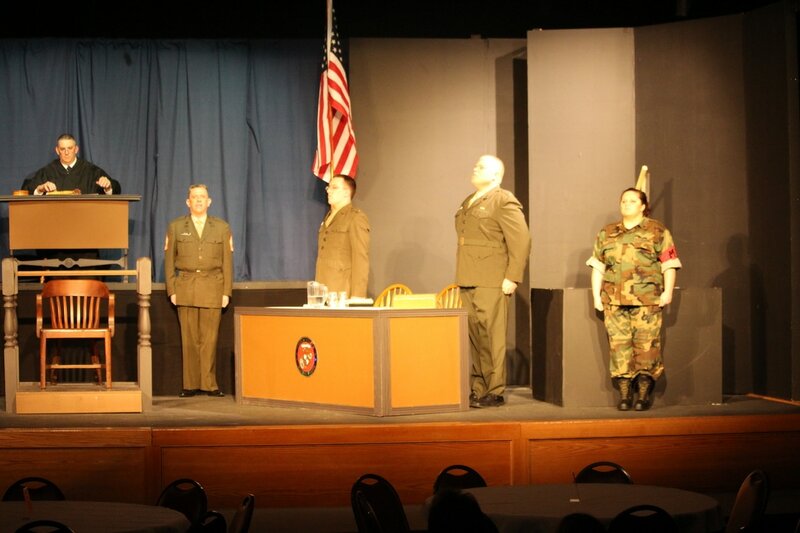 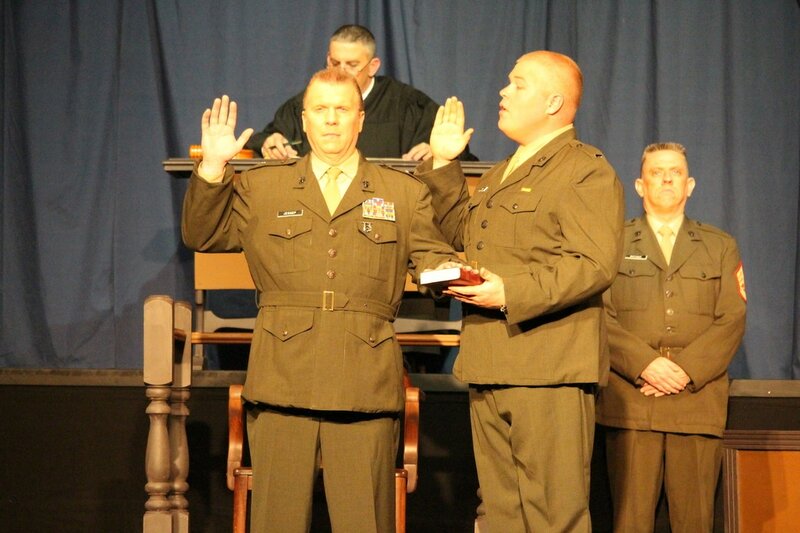 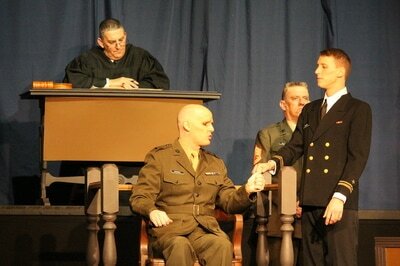 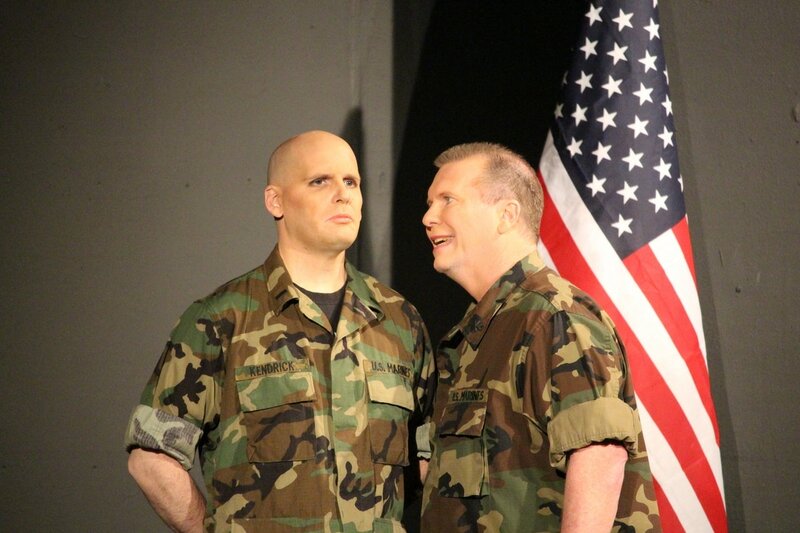 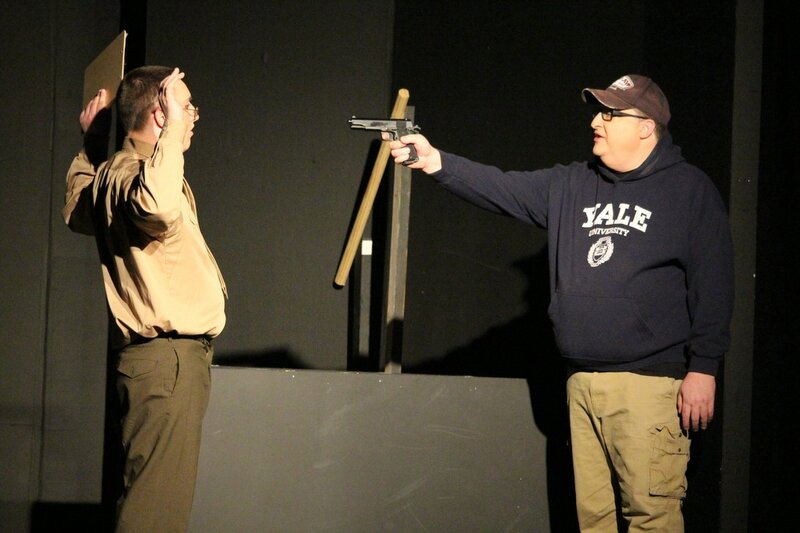 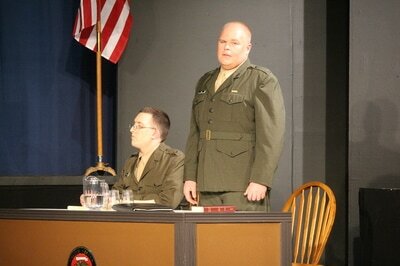 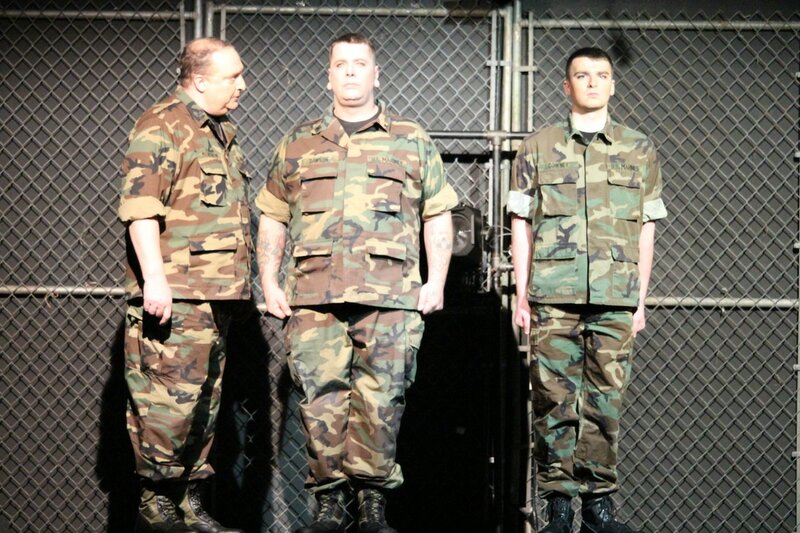 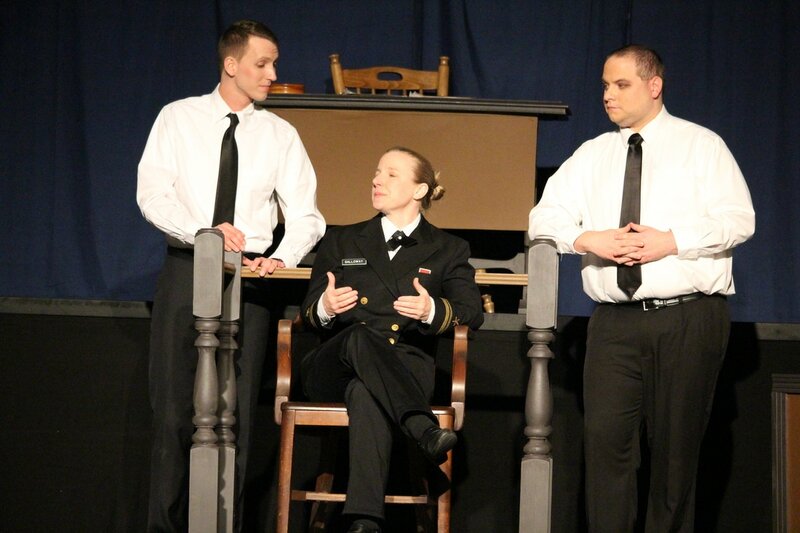 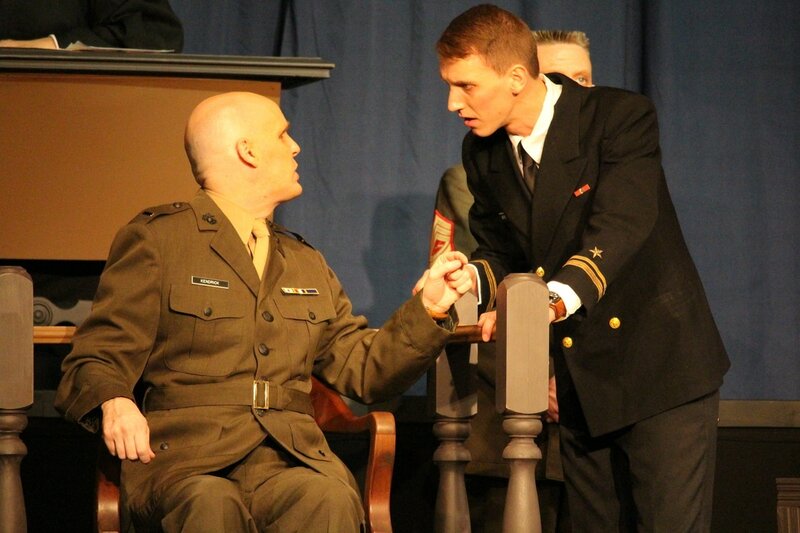 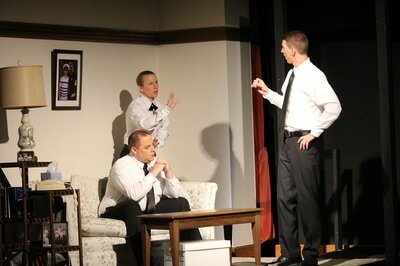 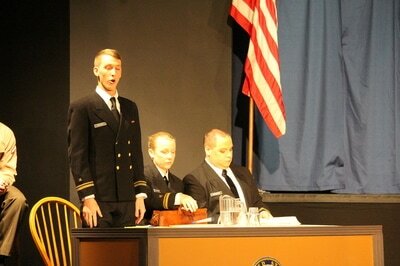 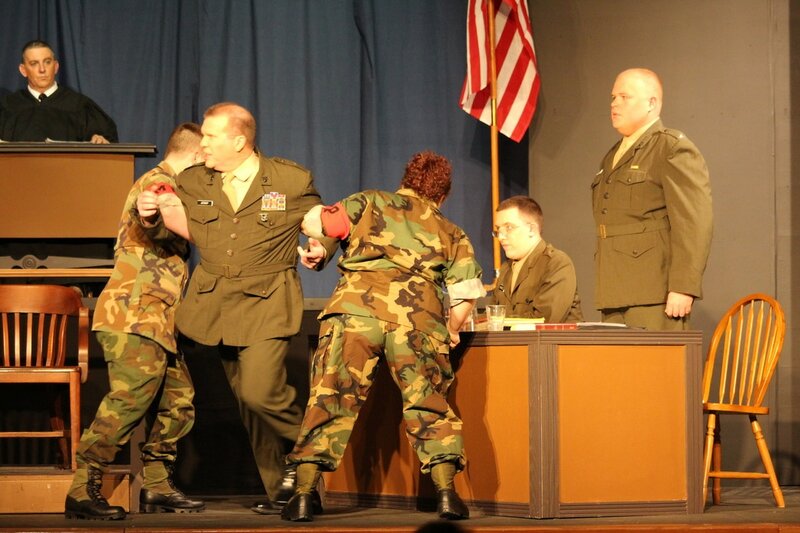 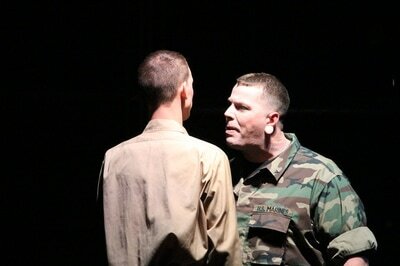 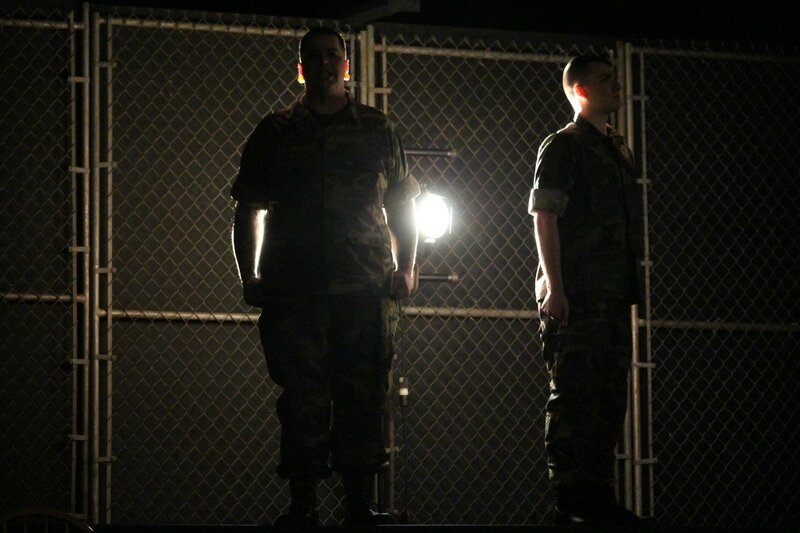 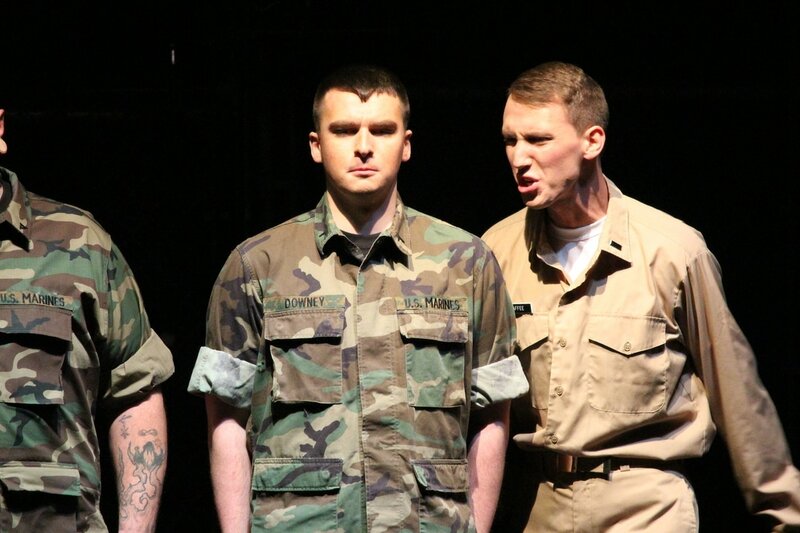 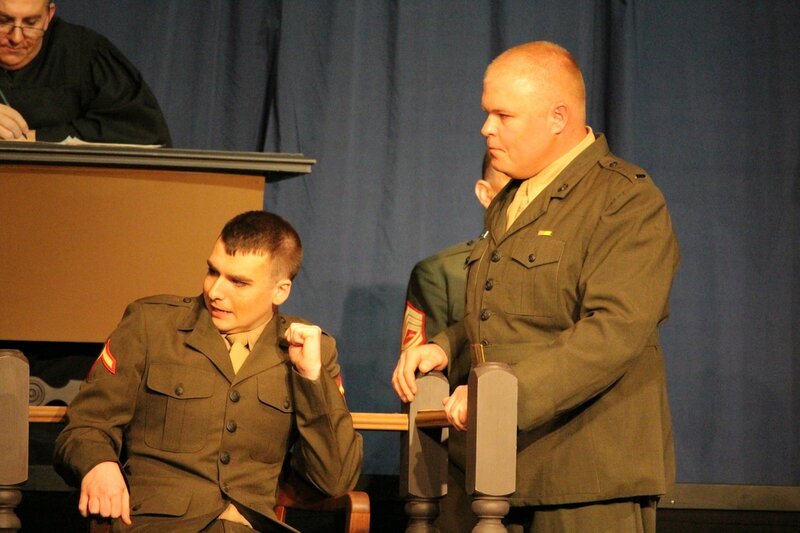 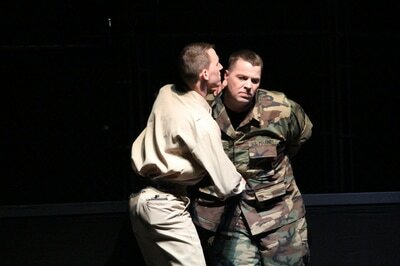 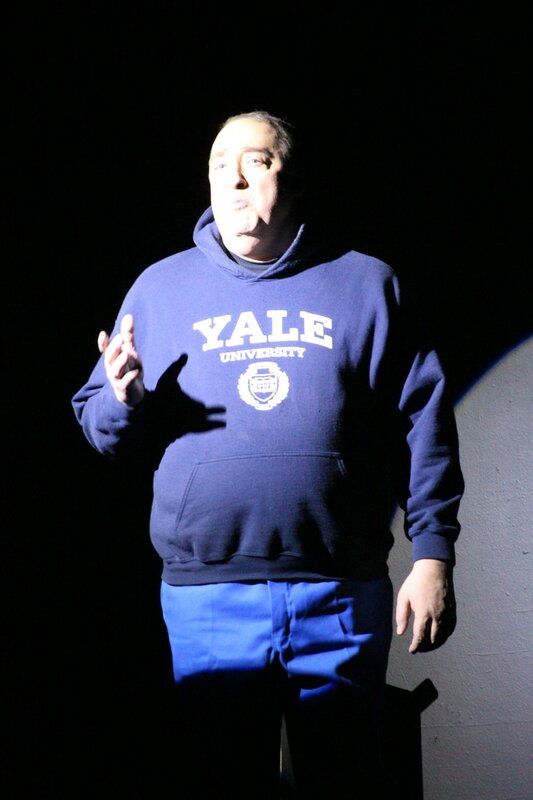 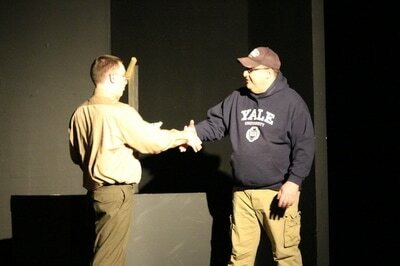 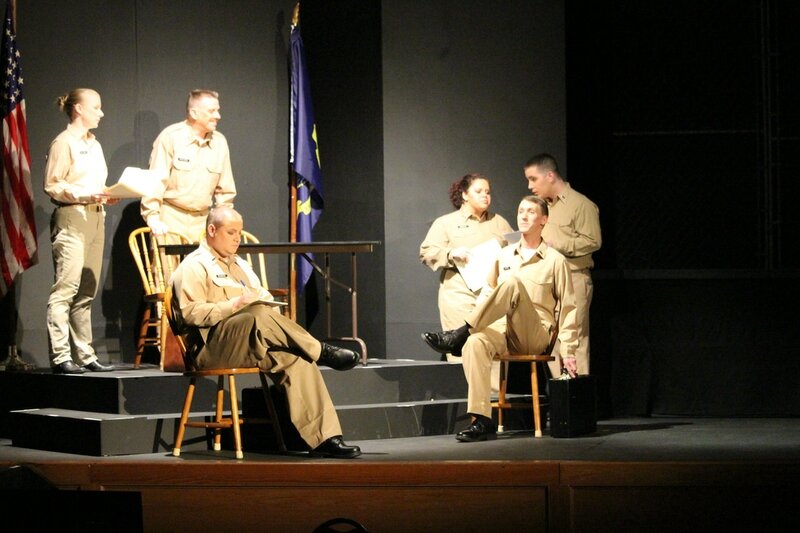 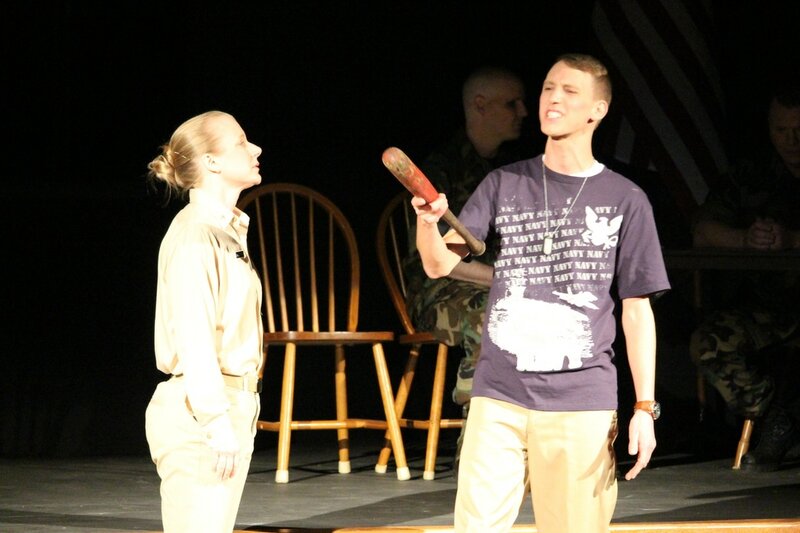 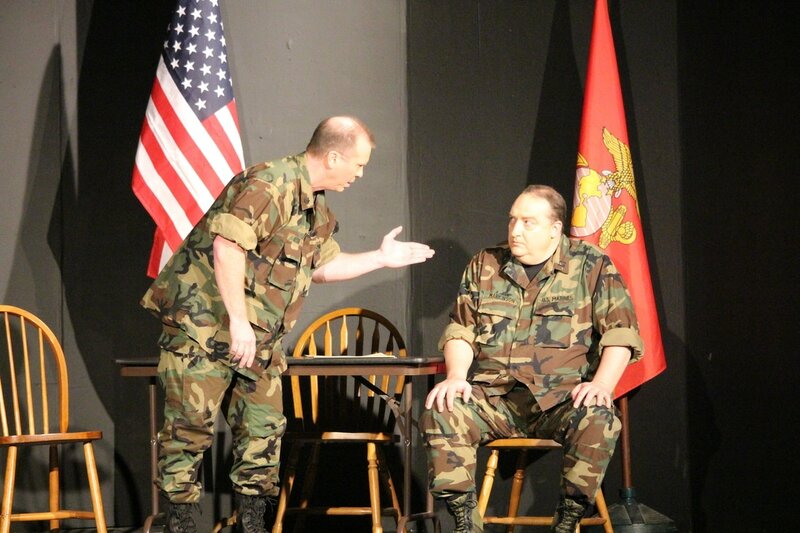 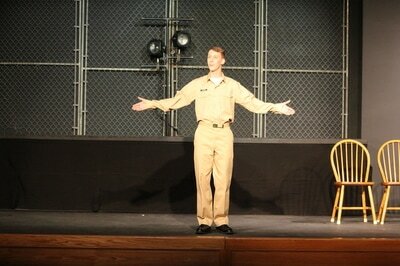 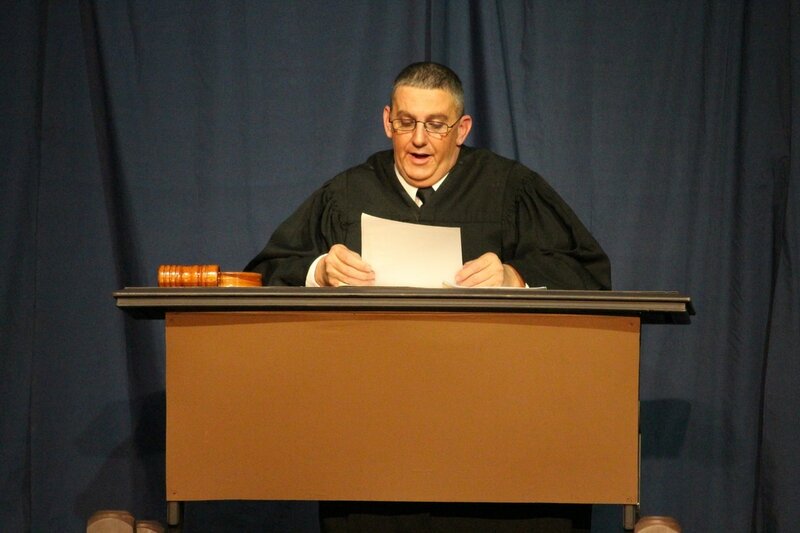 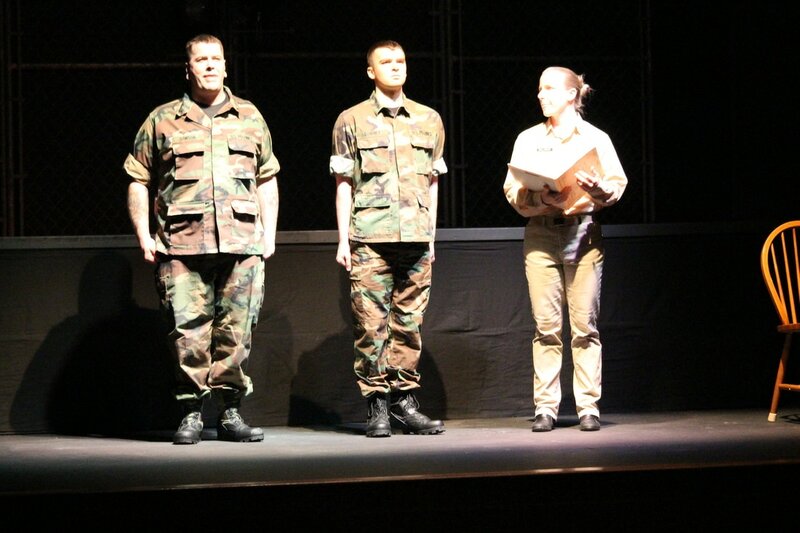 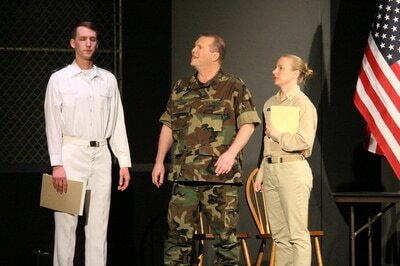 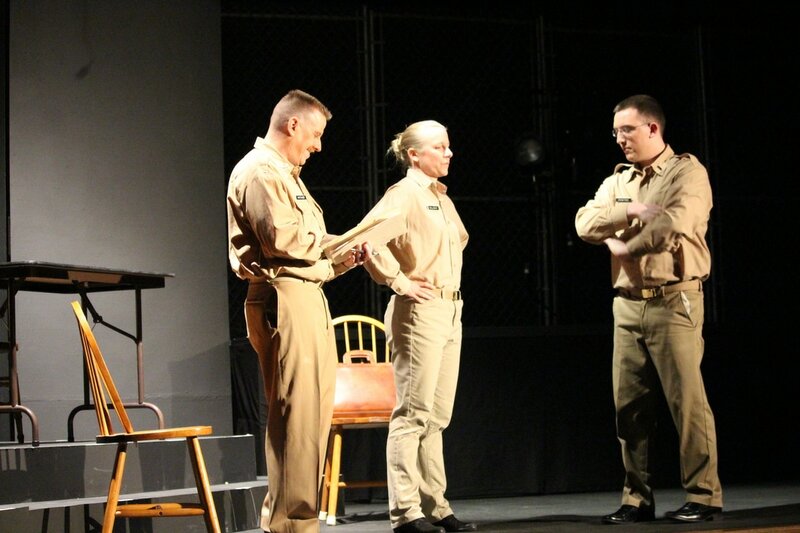 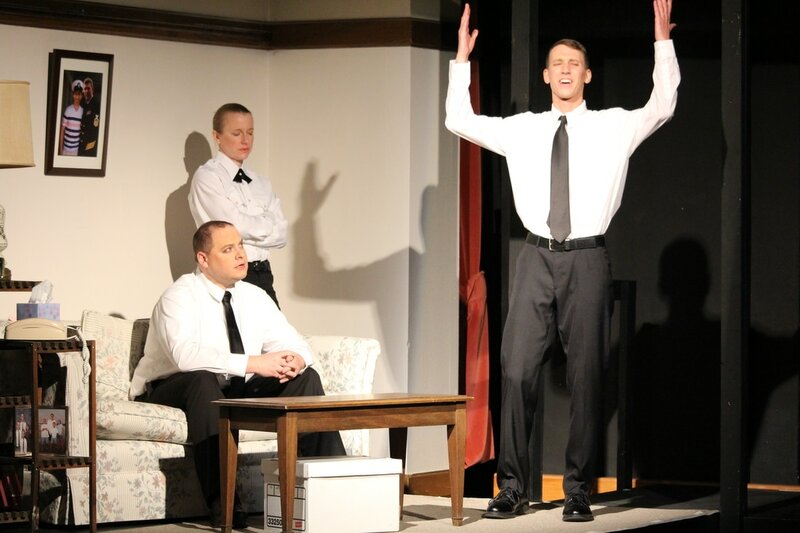 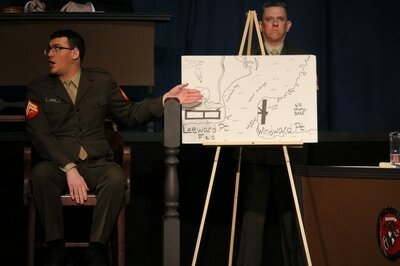 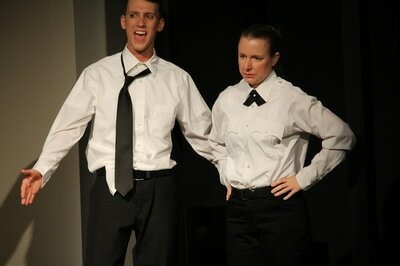 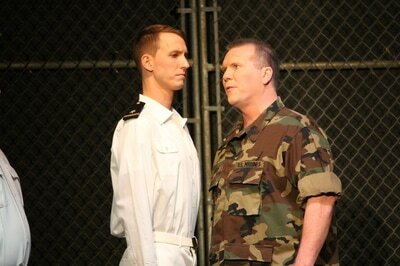 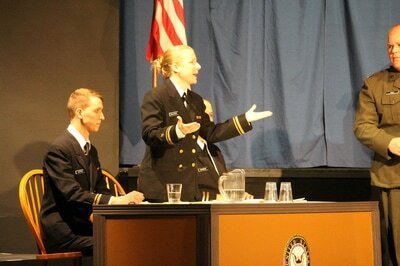 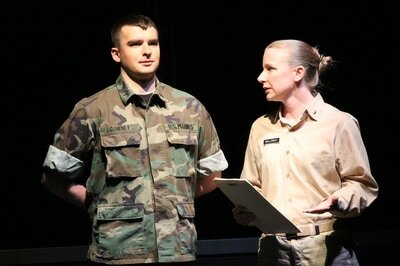 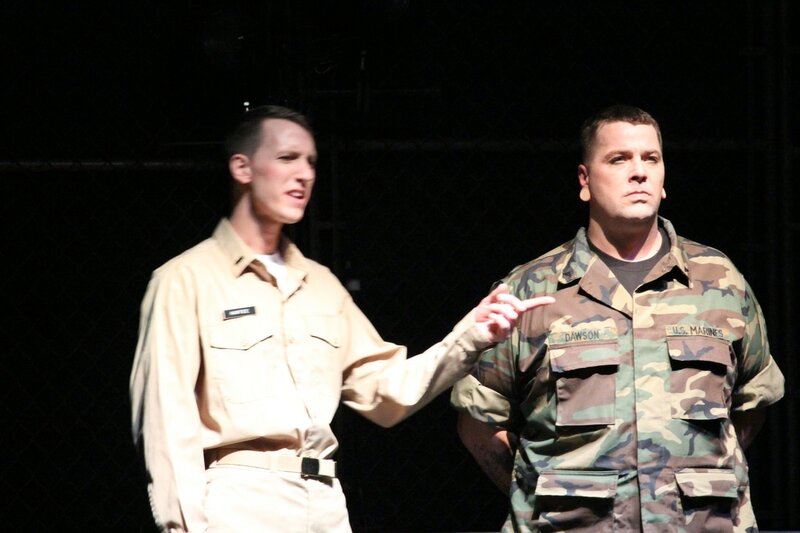 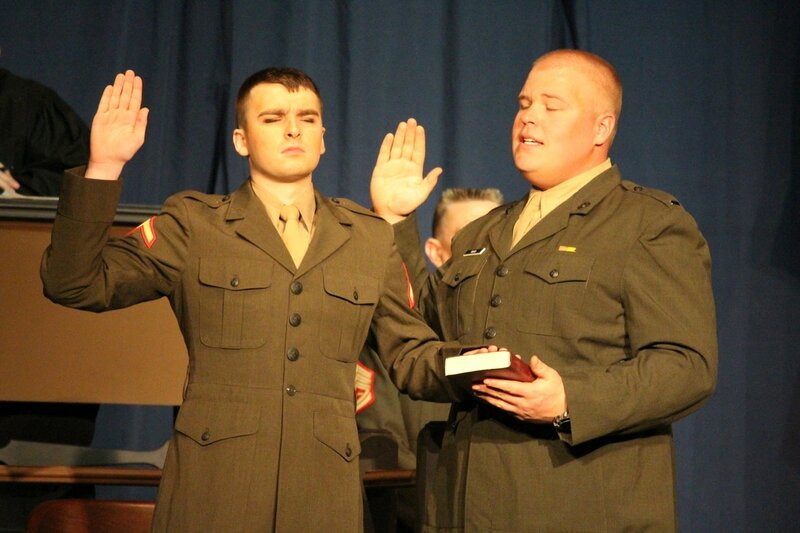 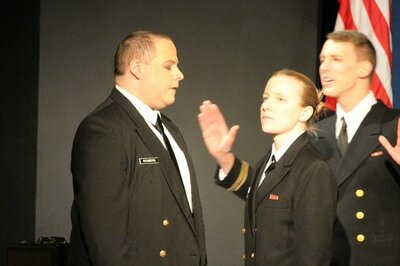 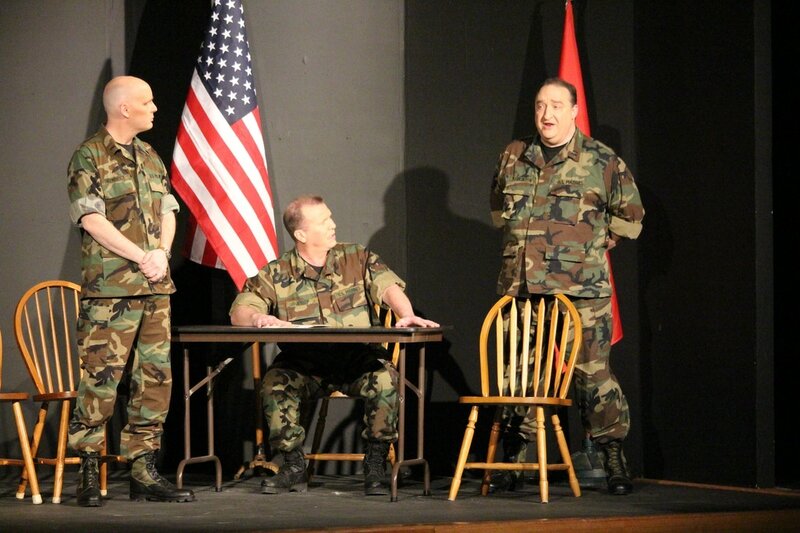 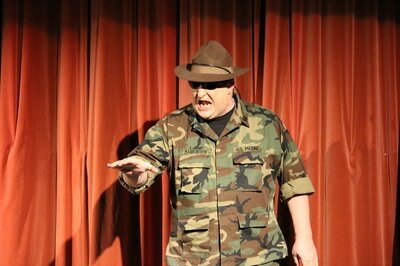 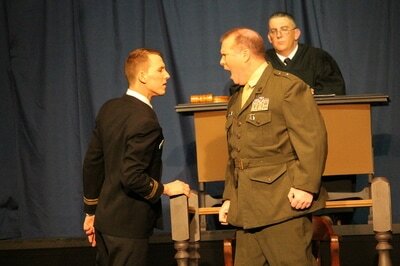 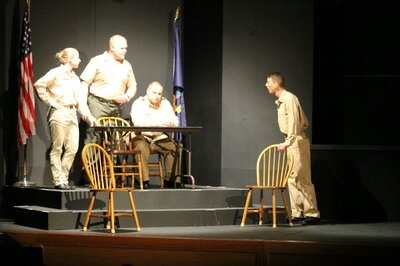 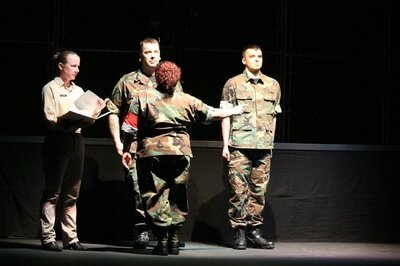 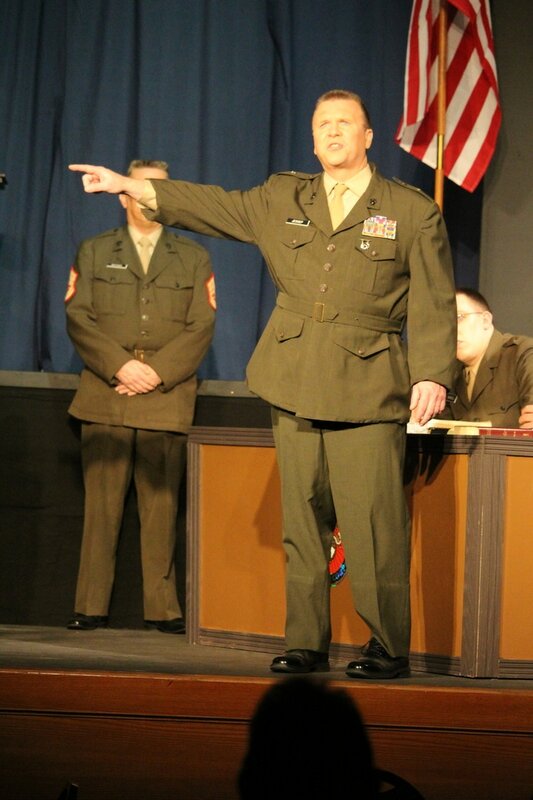 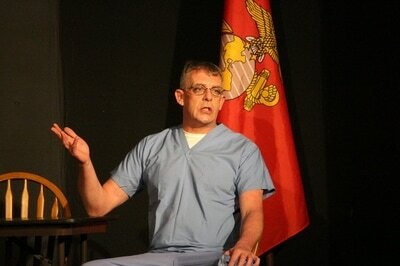 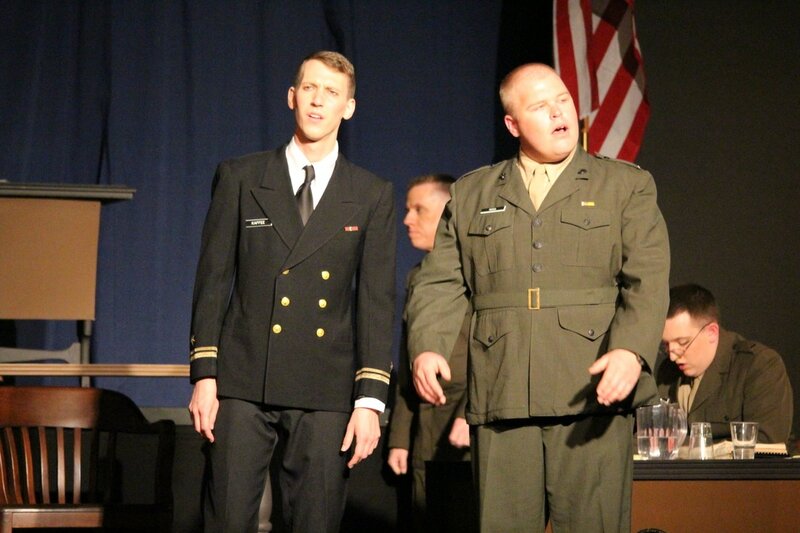 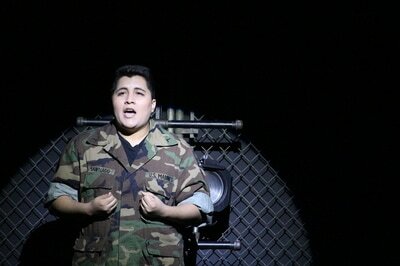 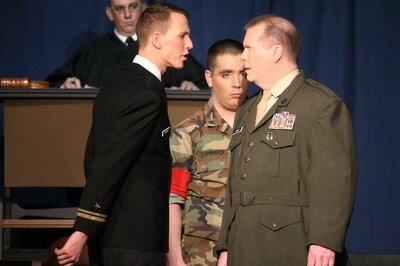 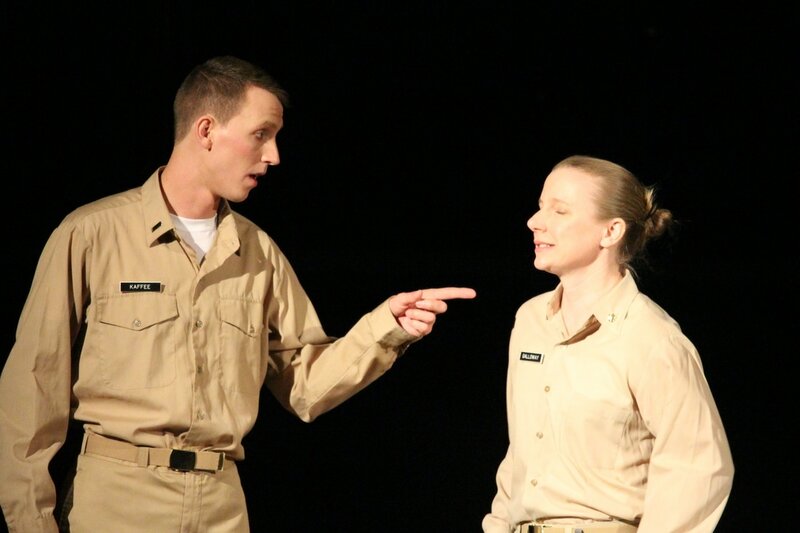 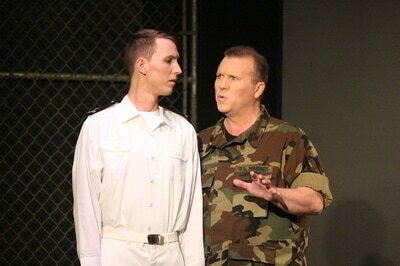 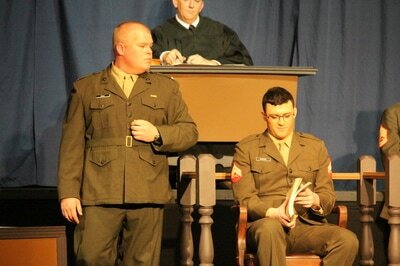 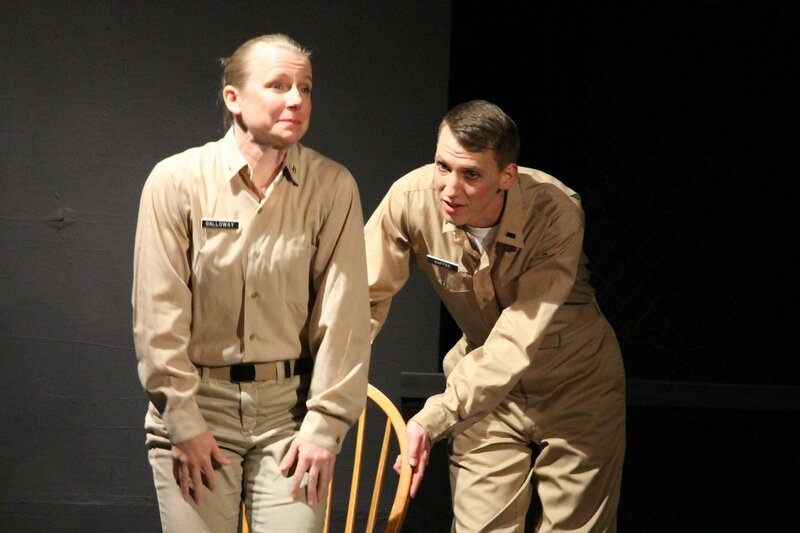 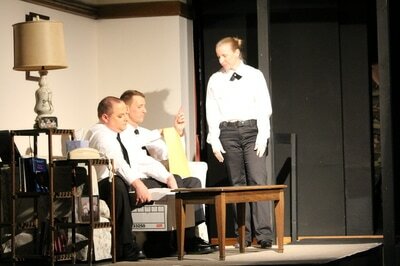 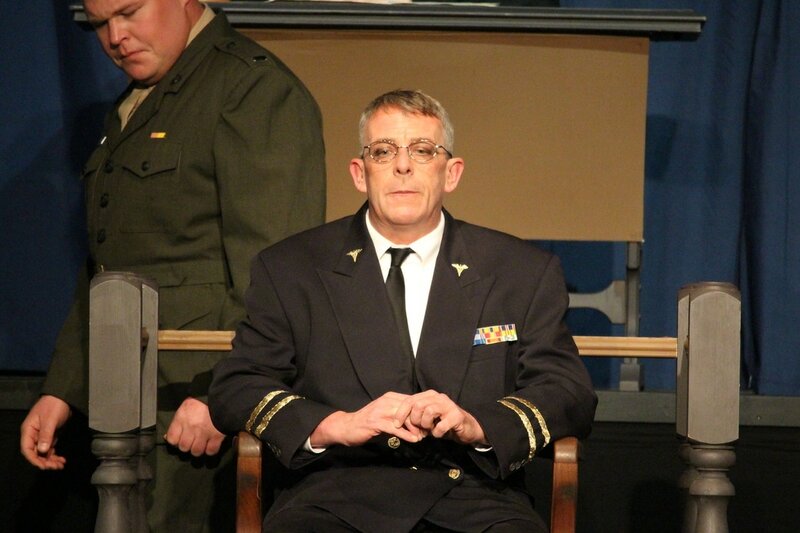 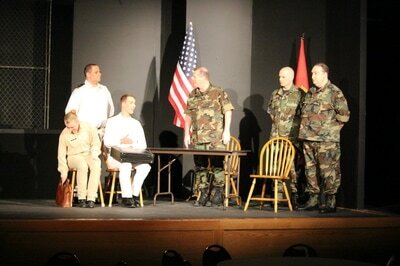 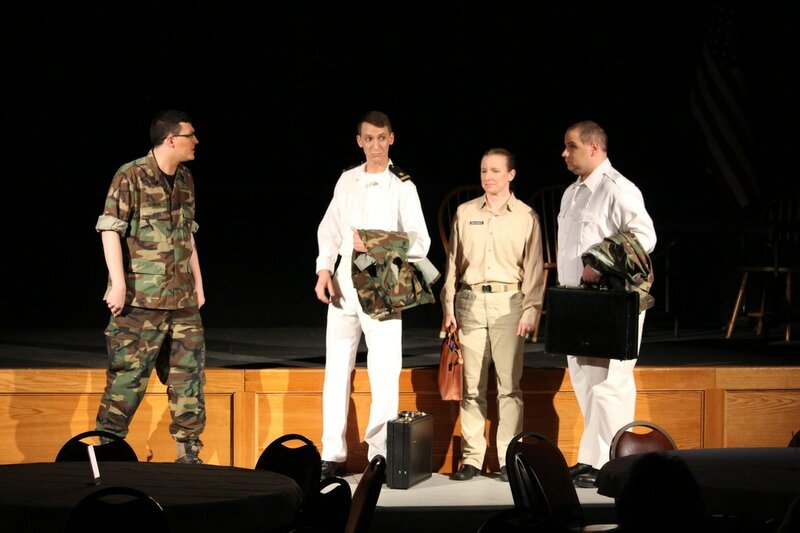 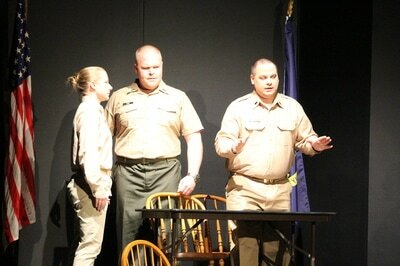 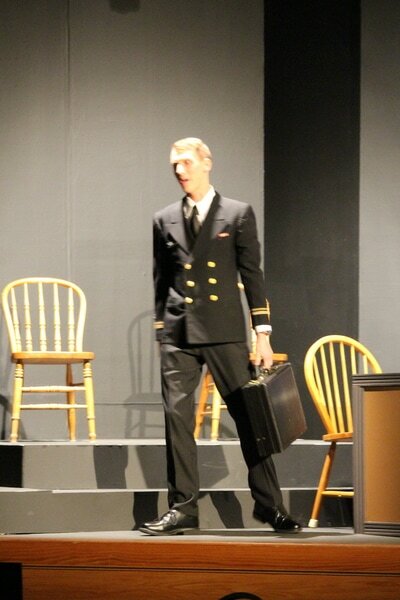 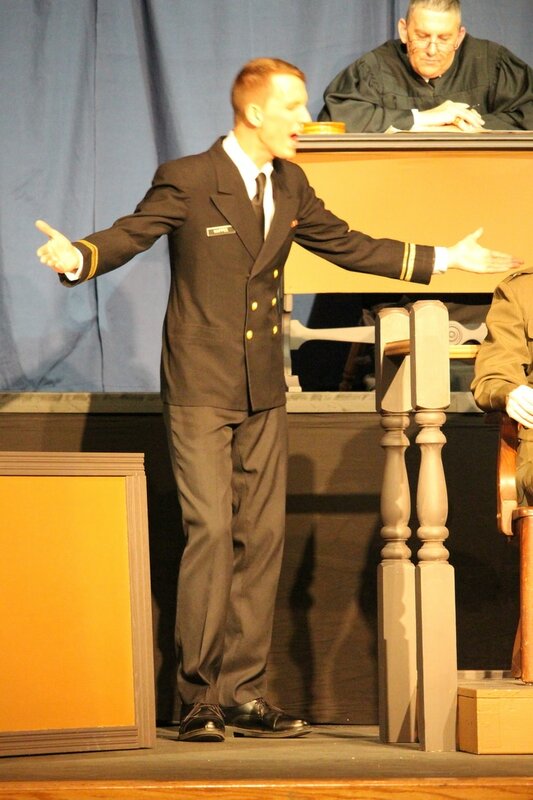 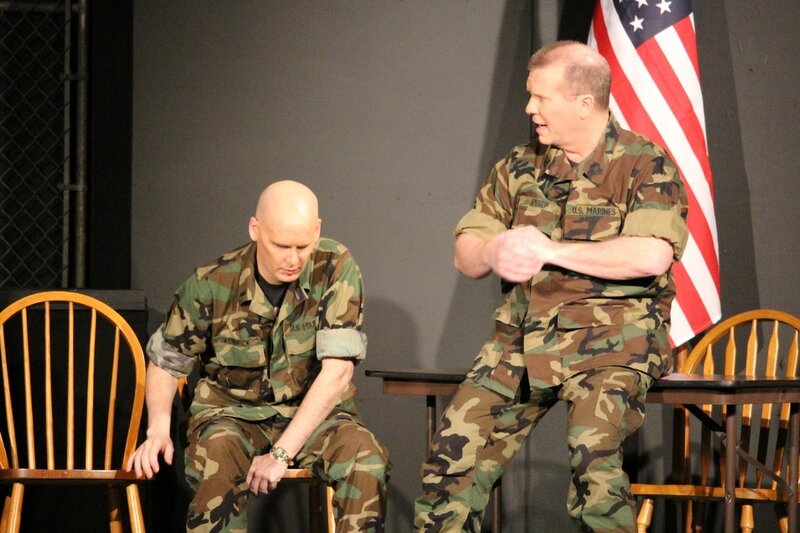 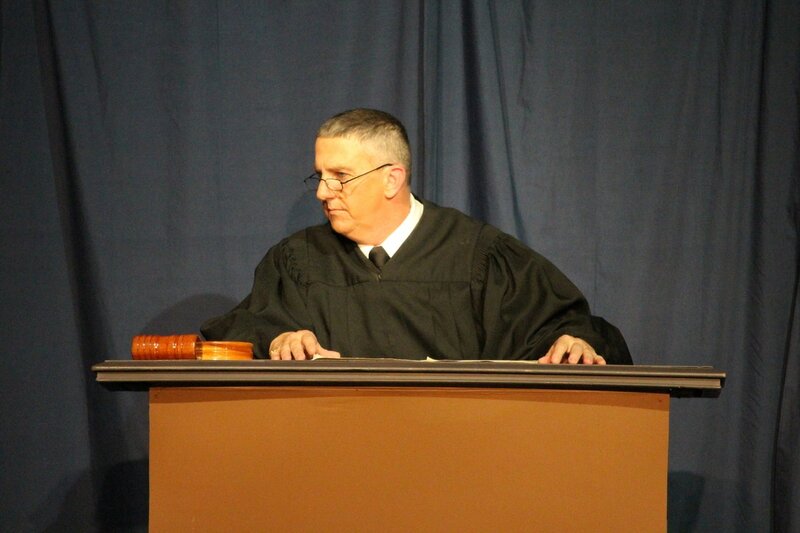 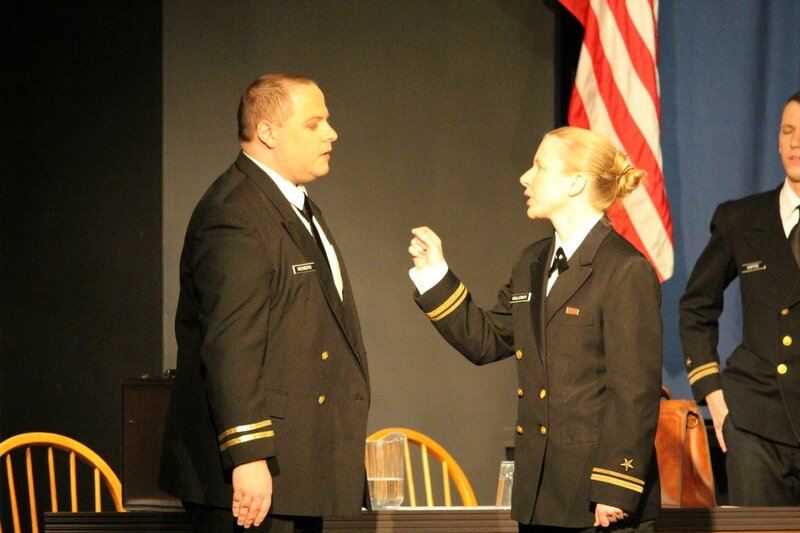 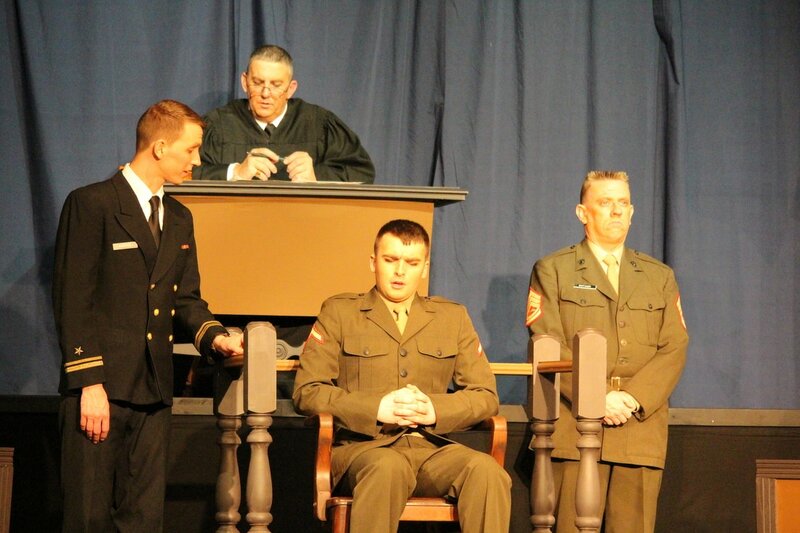 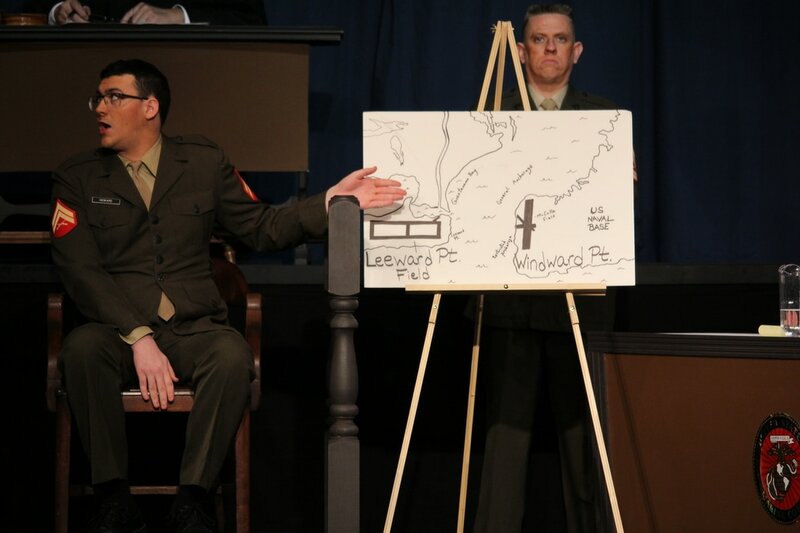 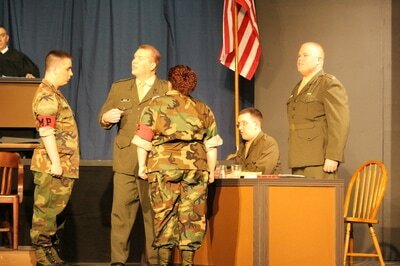 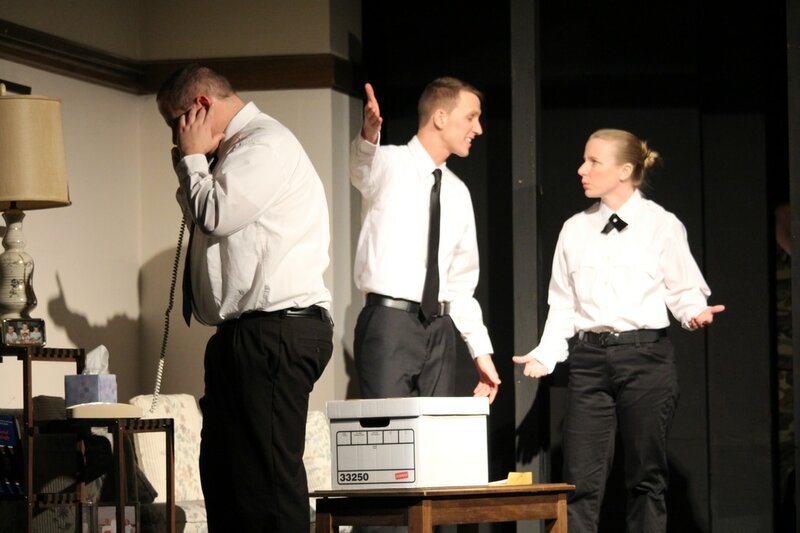 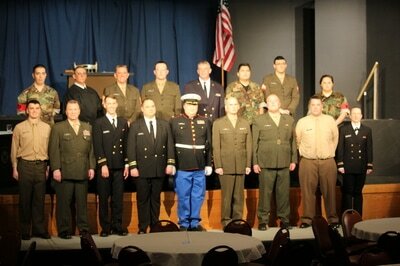 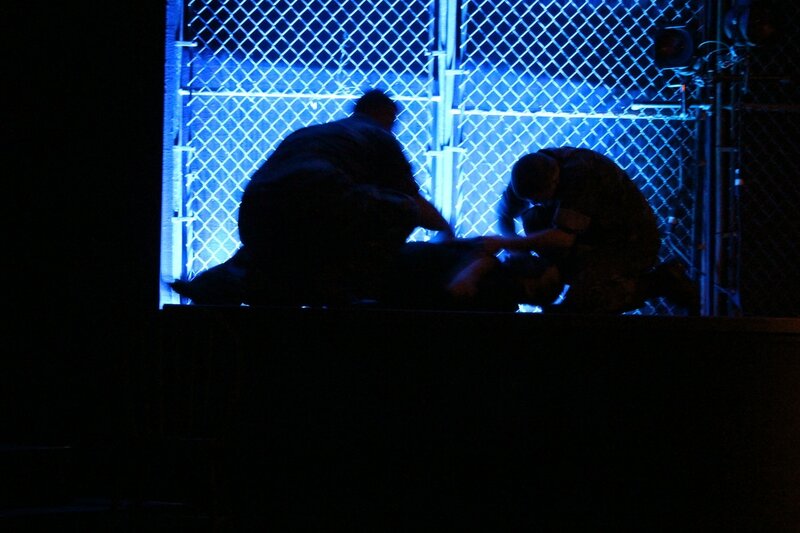 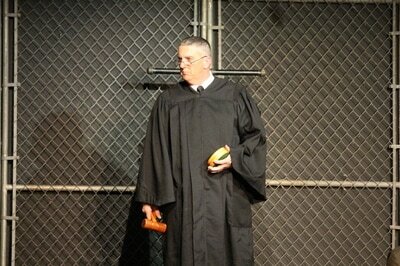 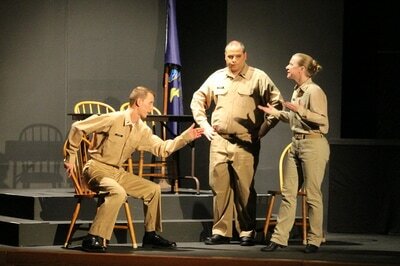 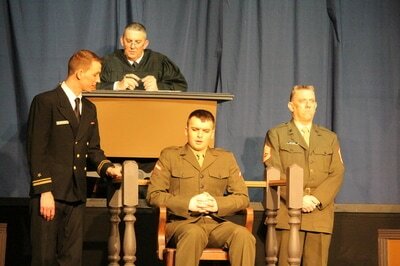 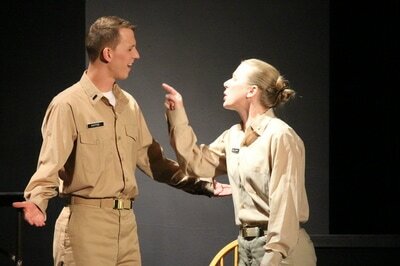 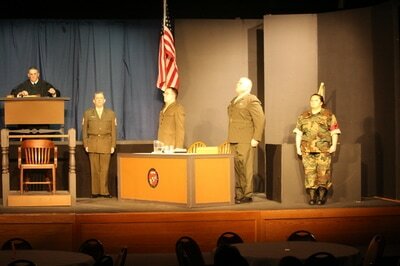 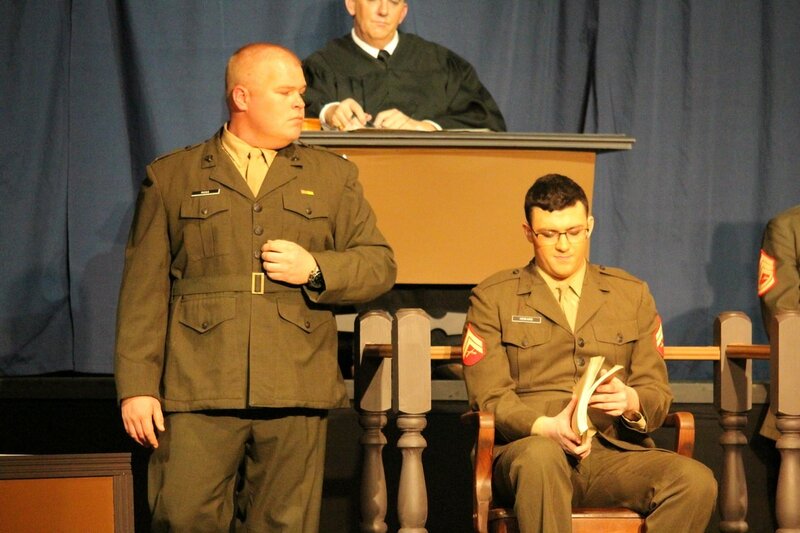 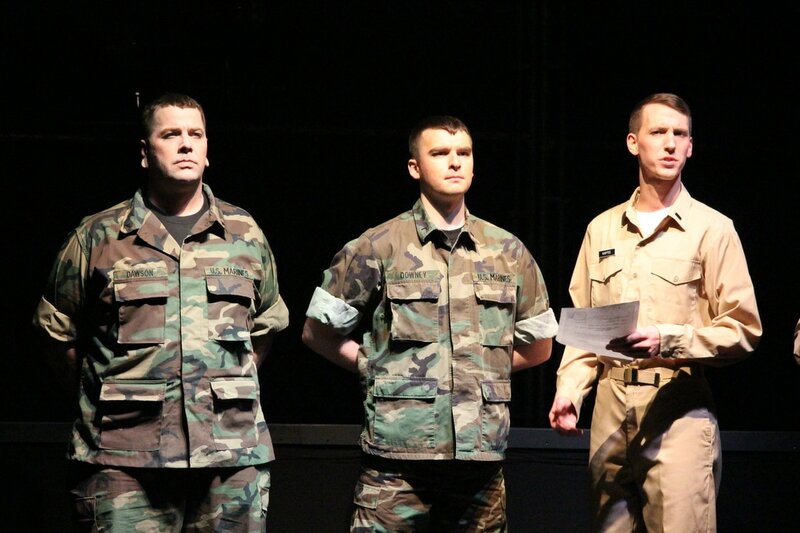 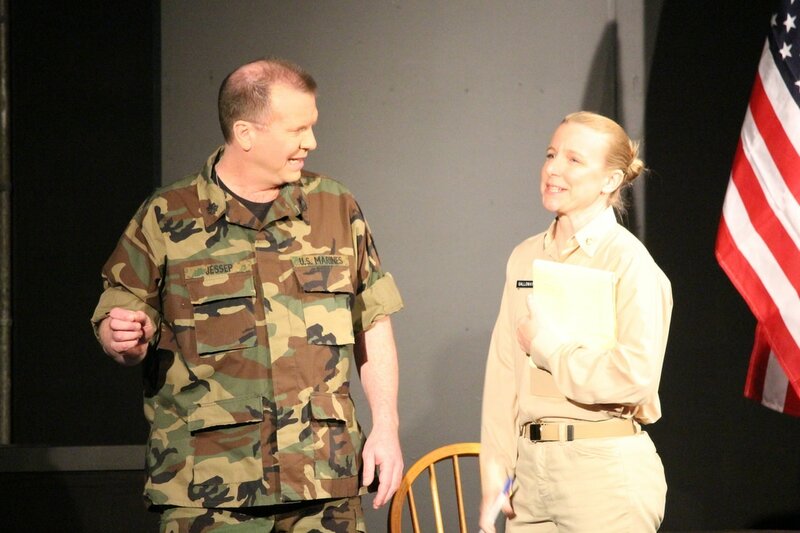 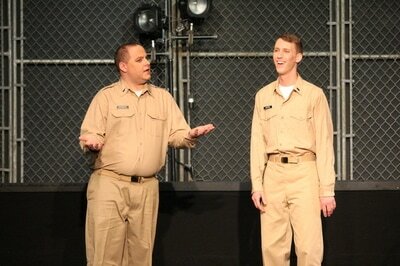 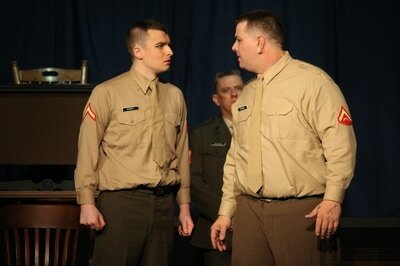 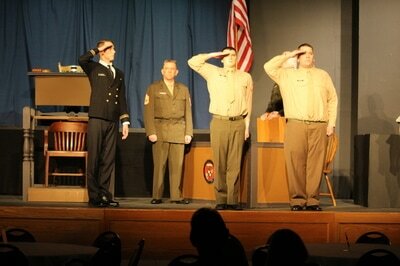 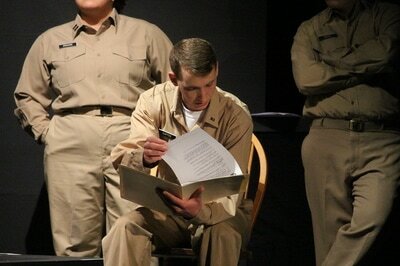 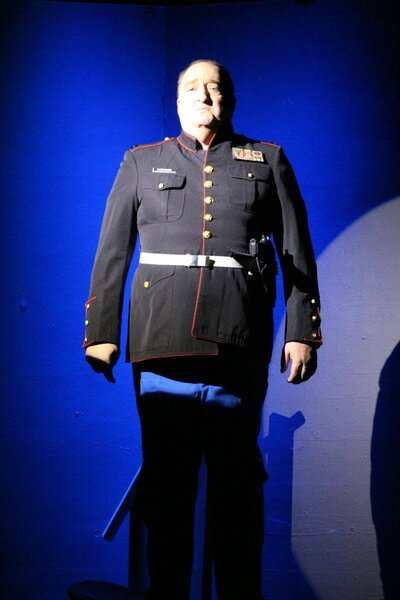 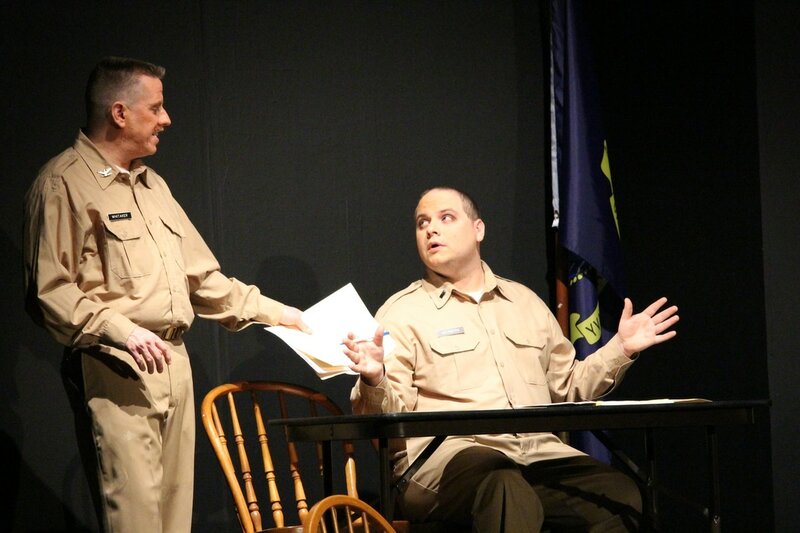 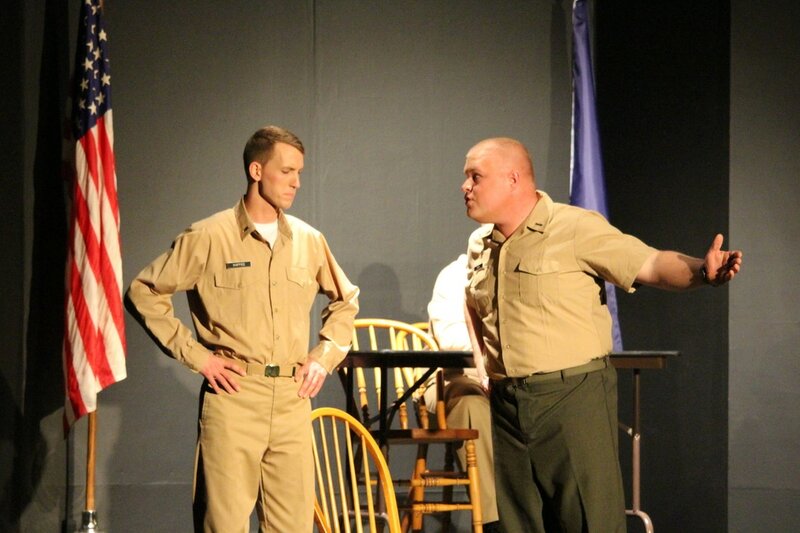 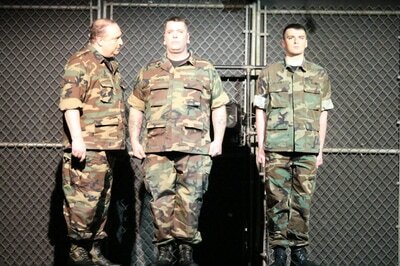 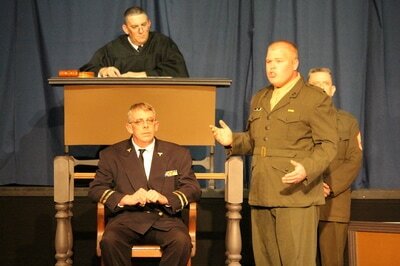 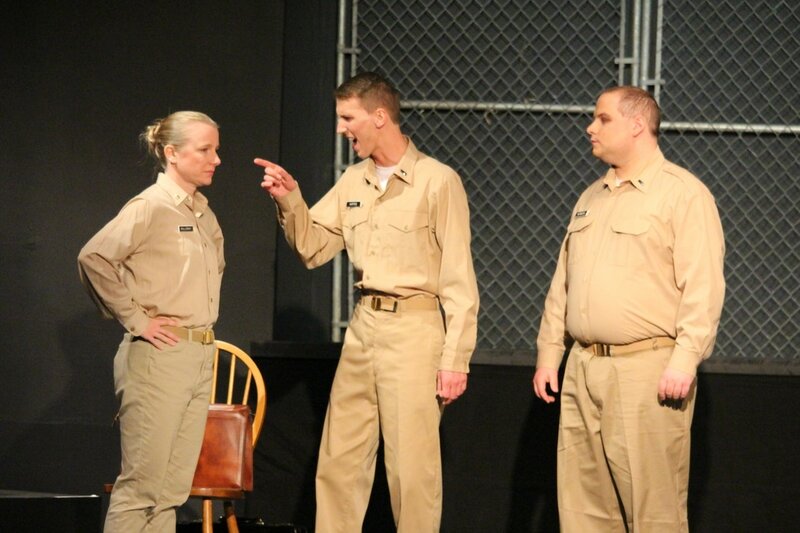 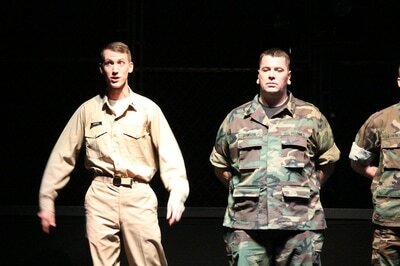 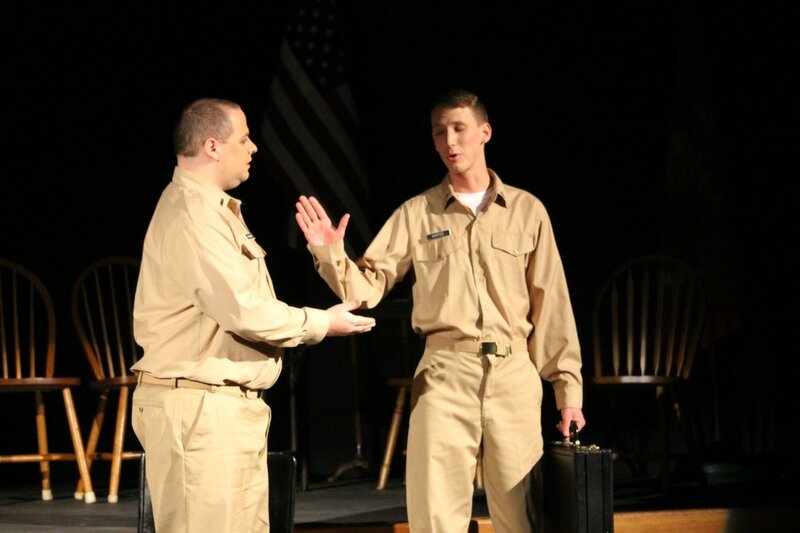 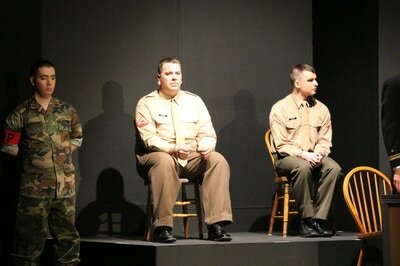 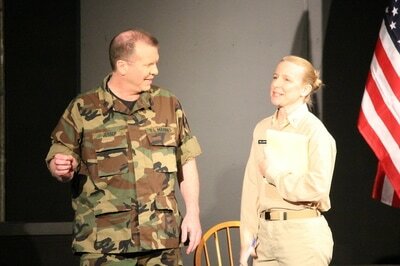 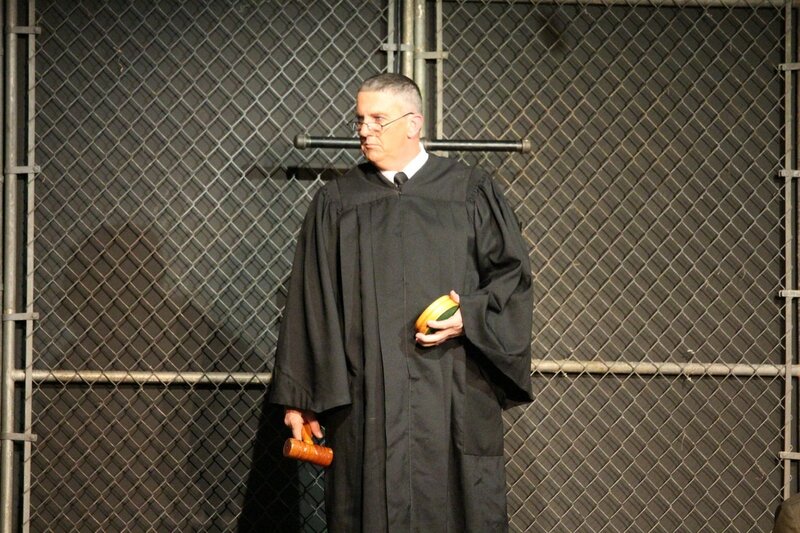 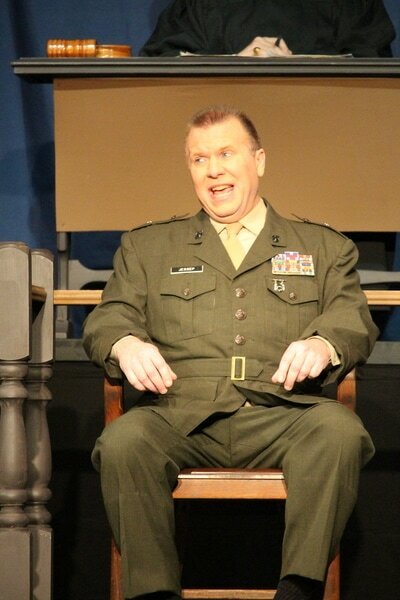 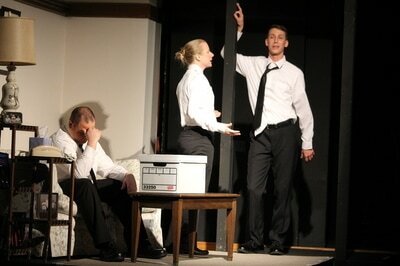 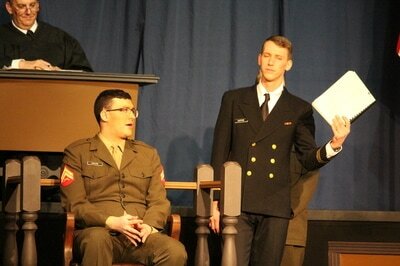 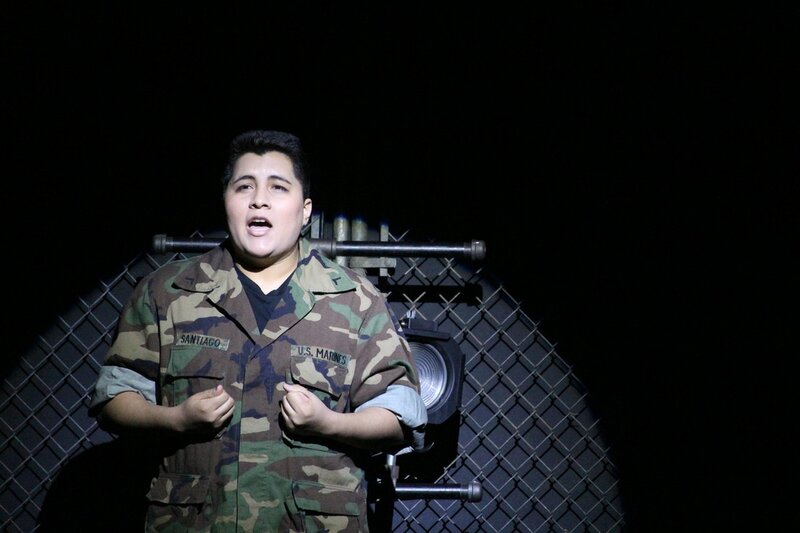 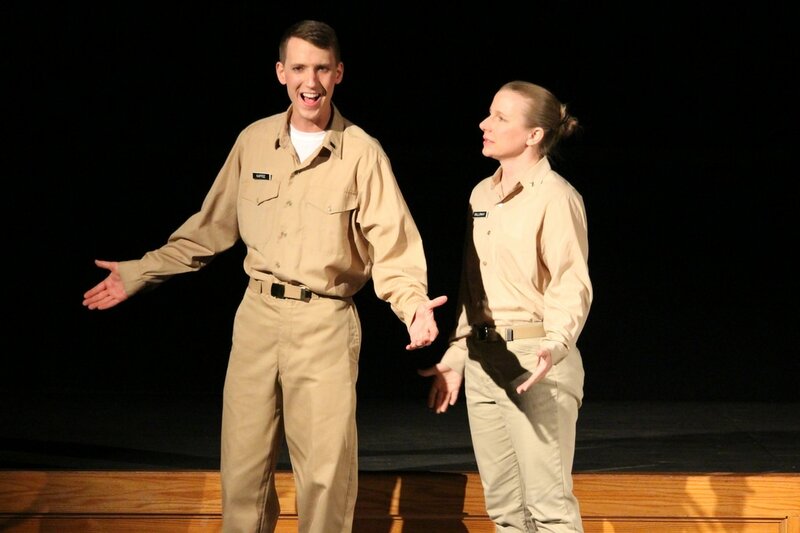 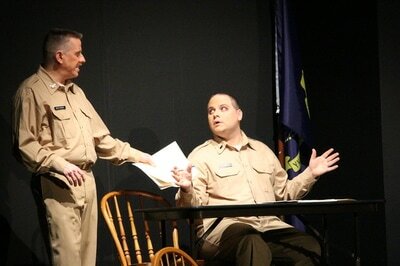 “A Few Good Men” was presented by special arrangement with SAMUEL FRENCH, INC.